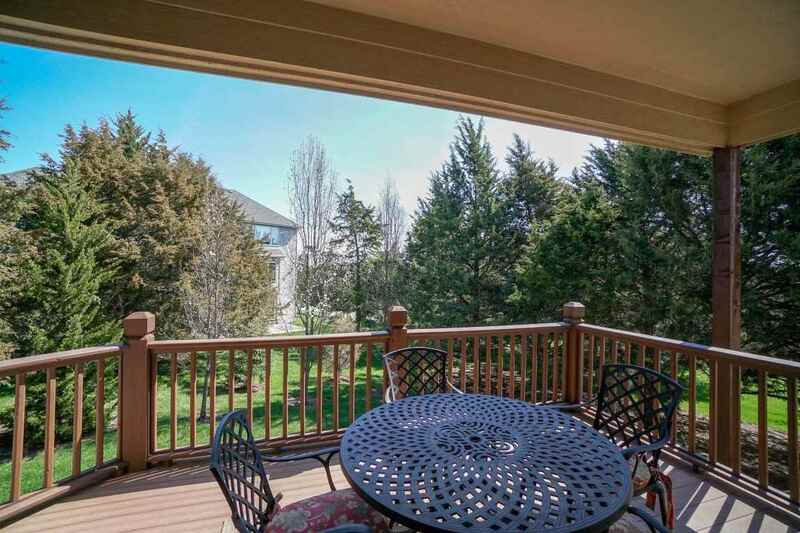 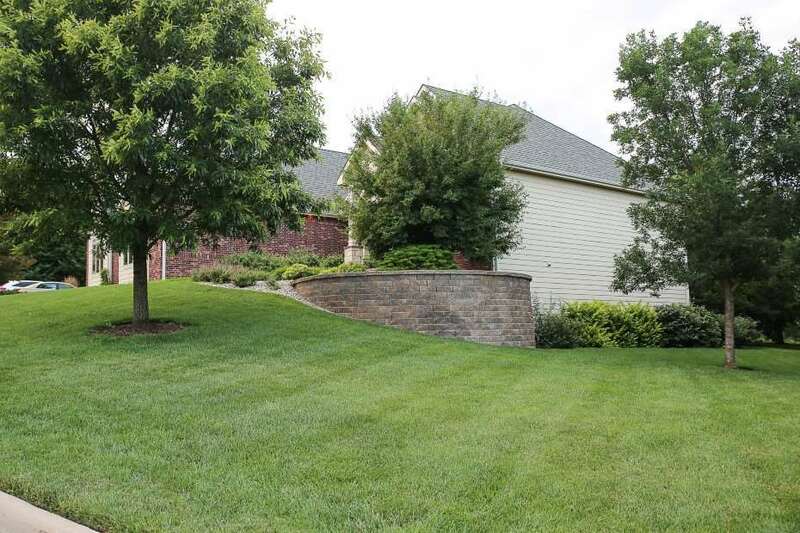 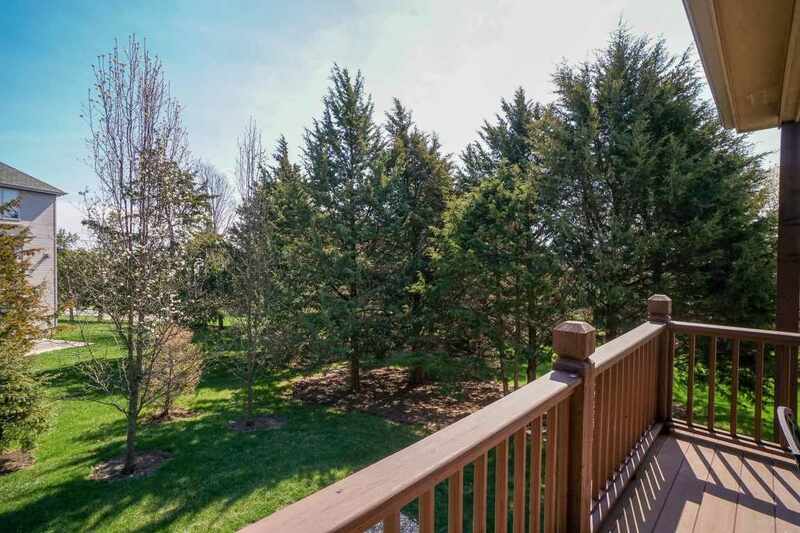 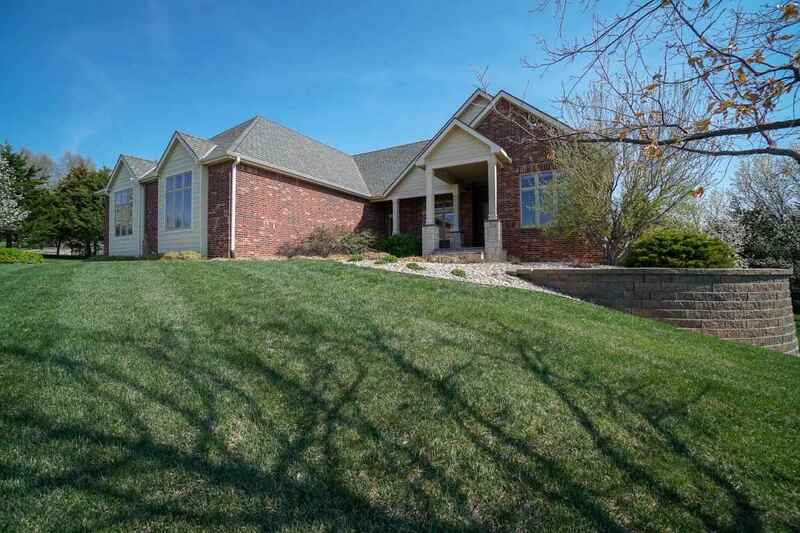 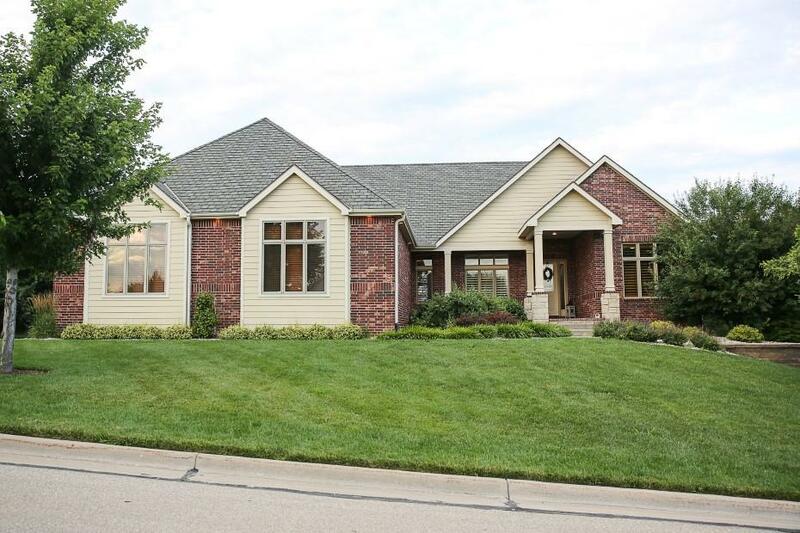 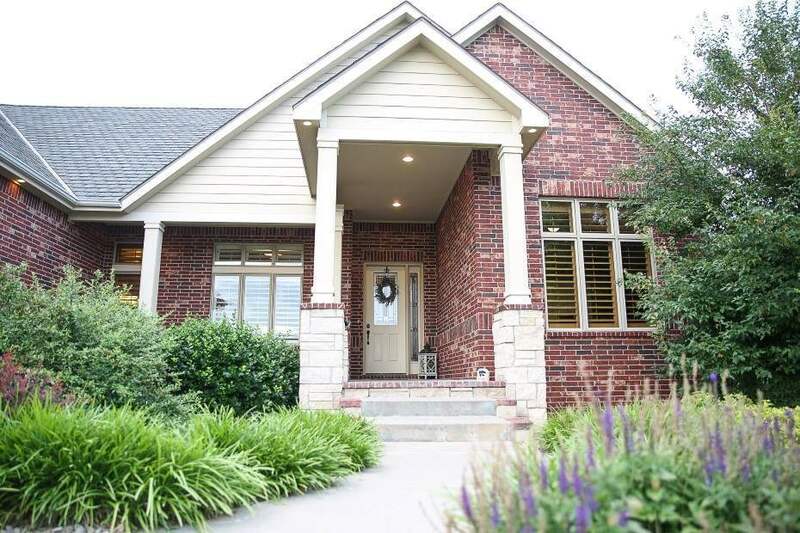 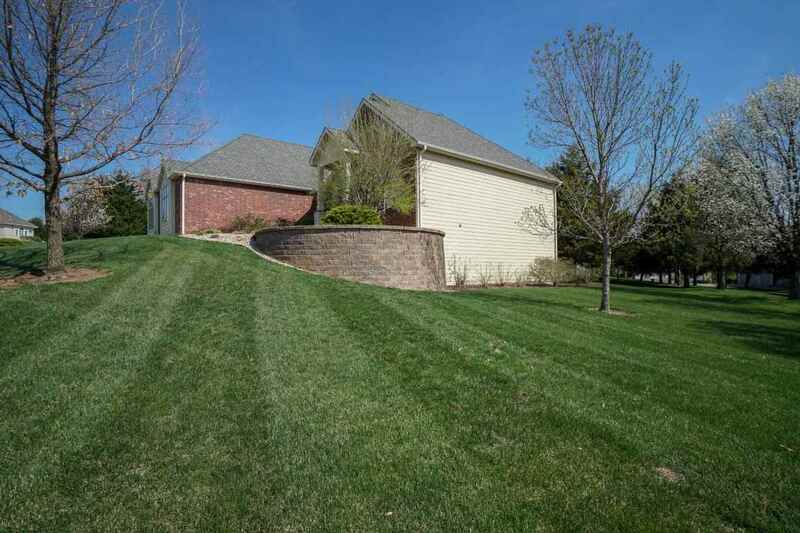 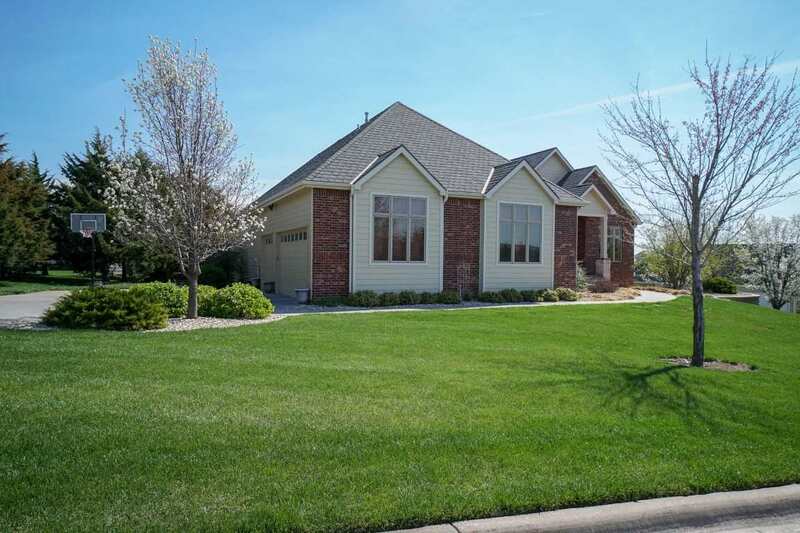 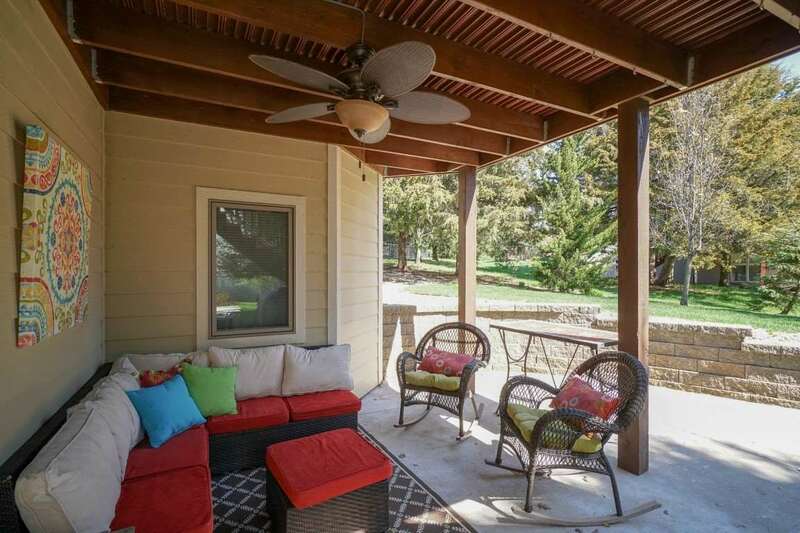 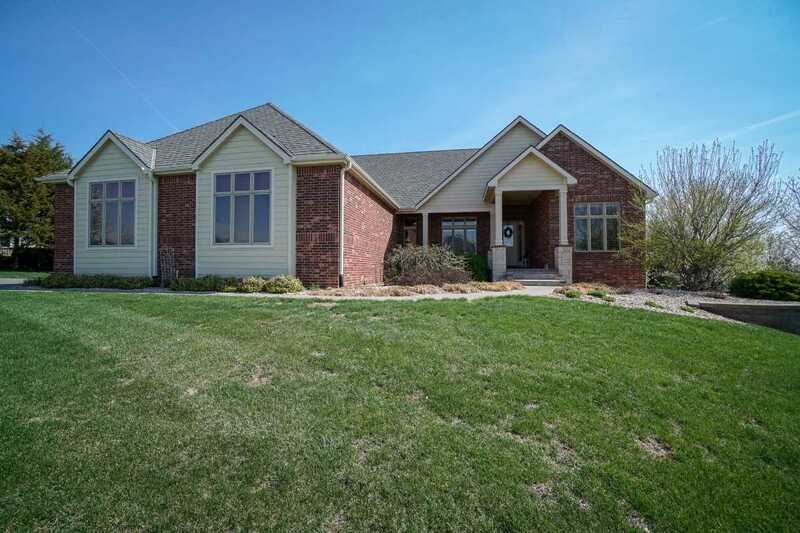 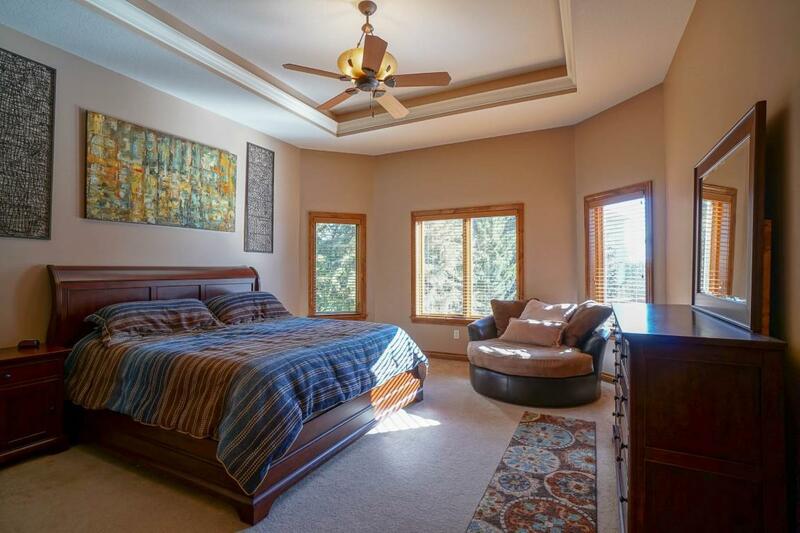 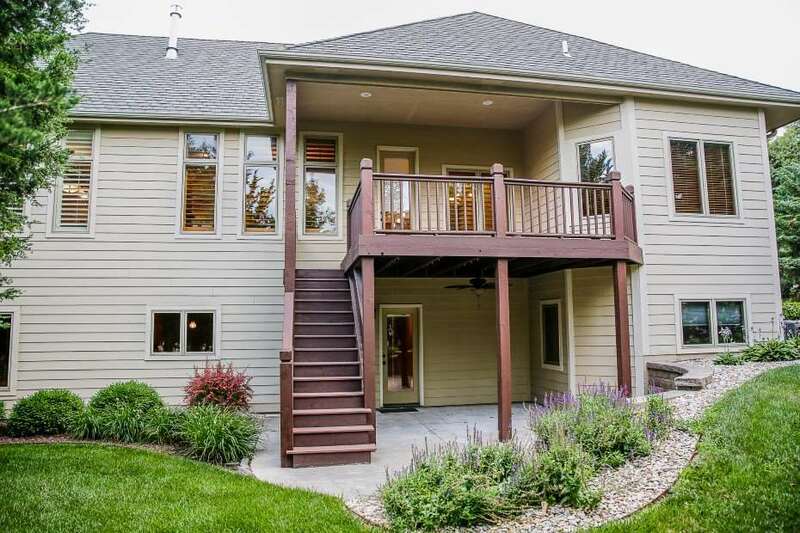 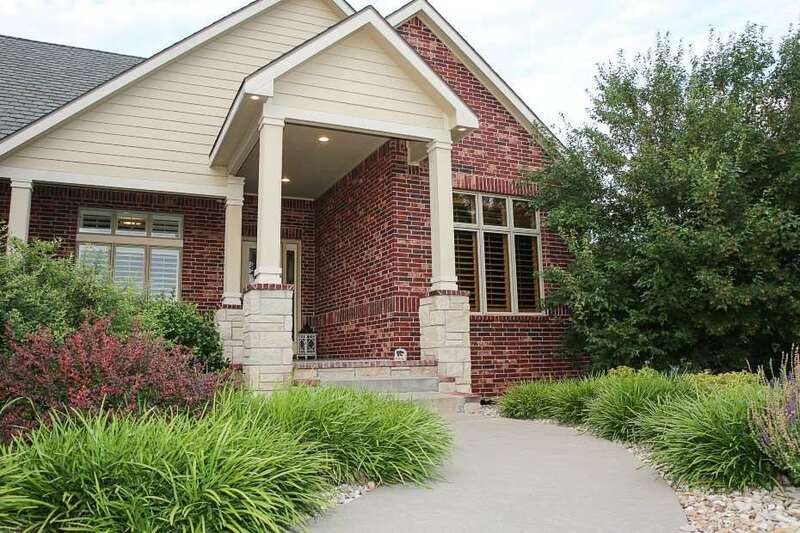 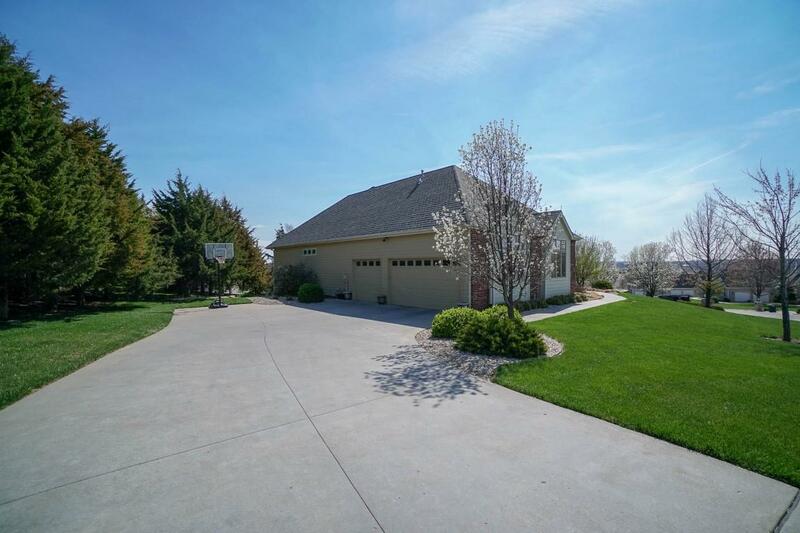 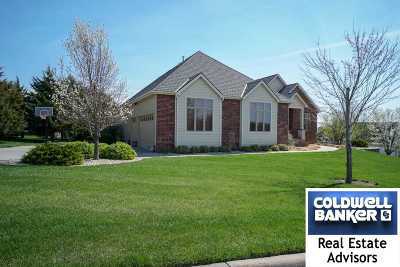 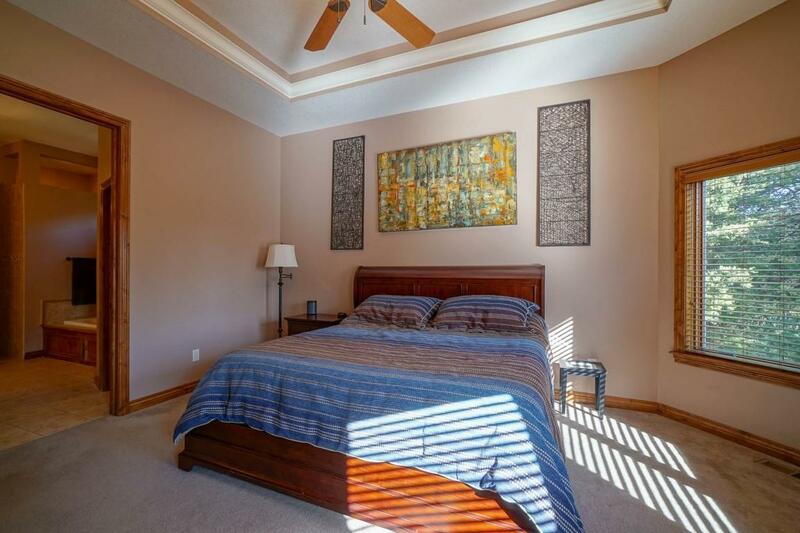 Executive home in desirable Wyndham Heights subdivision. 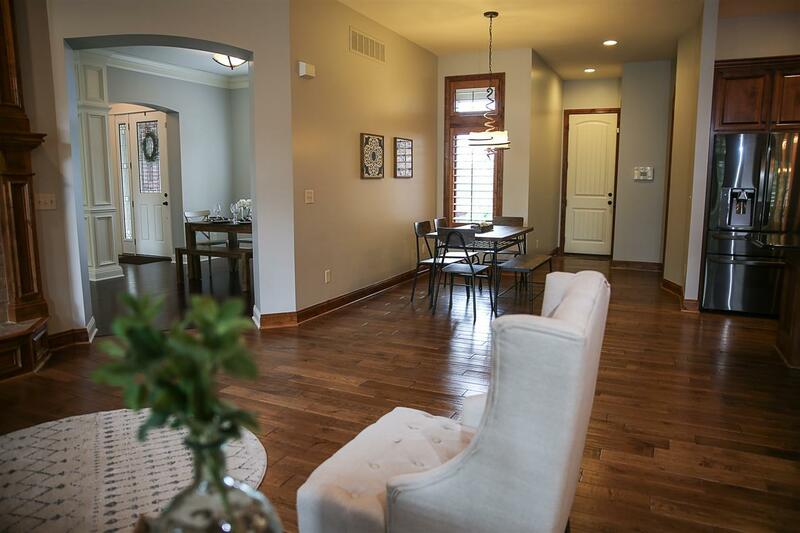 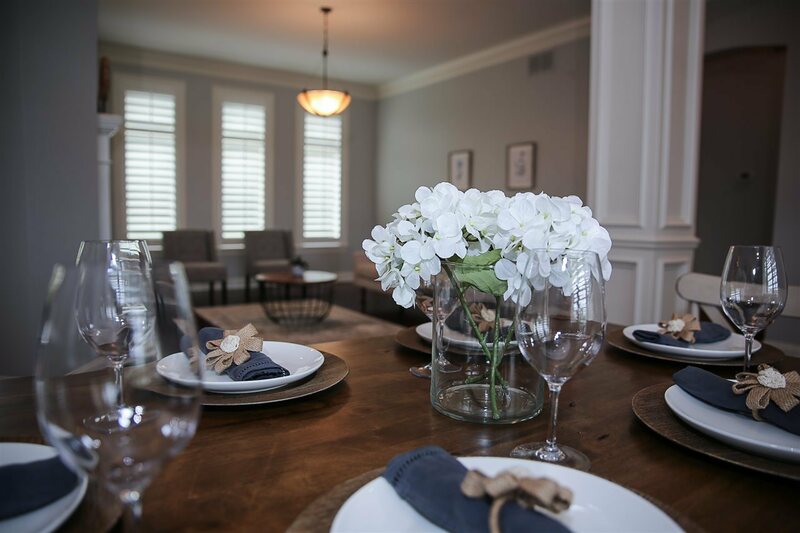 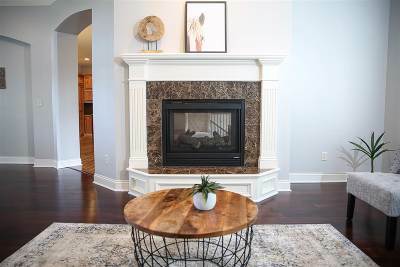 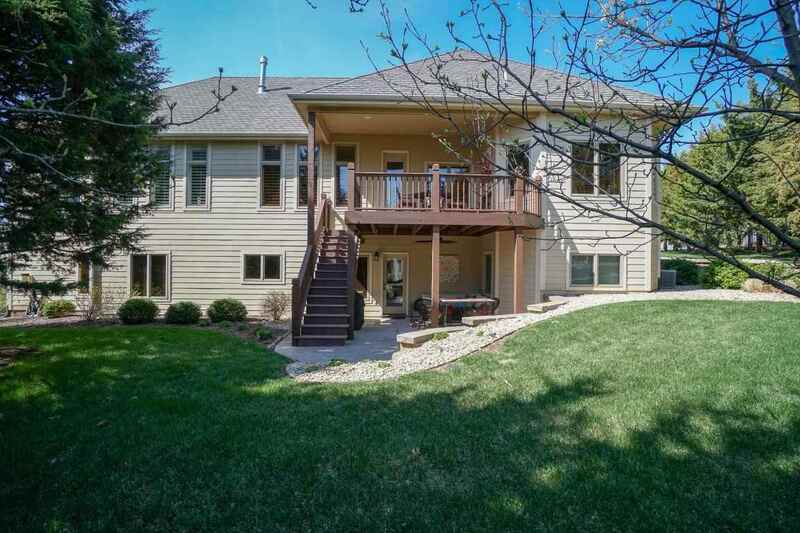 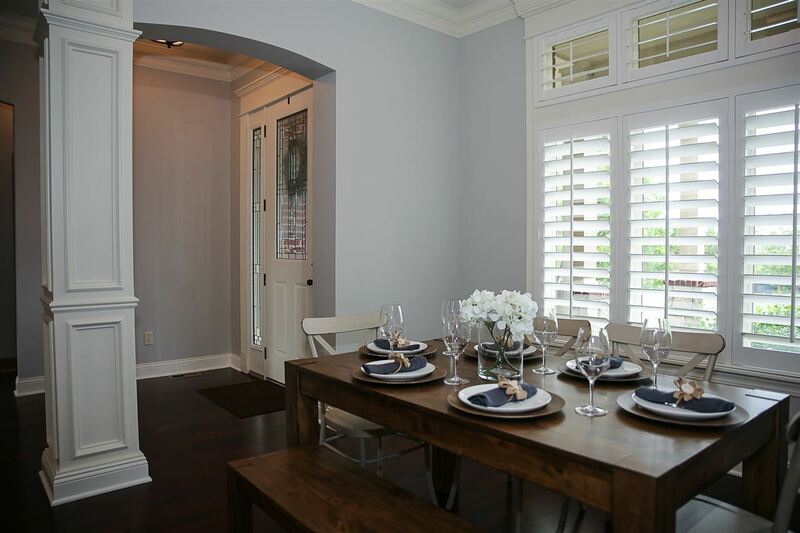 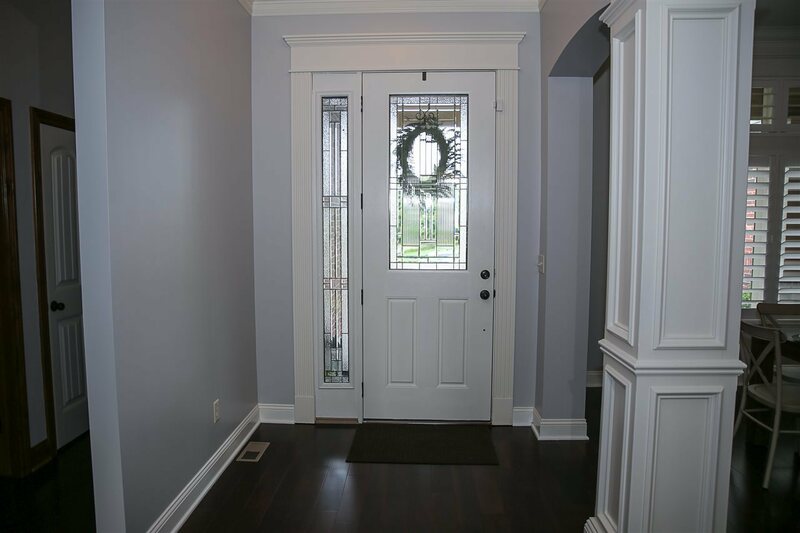 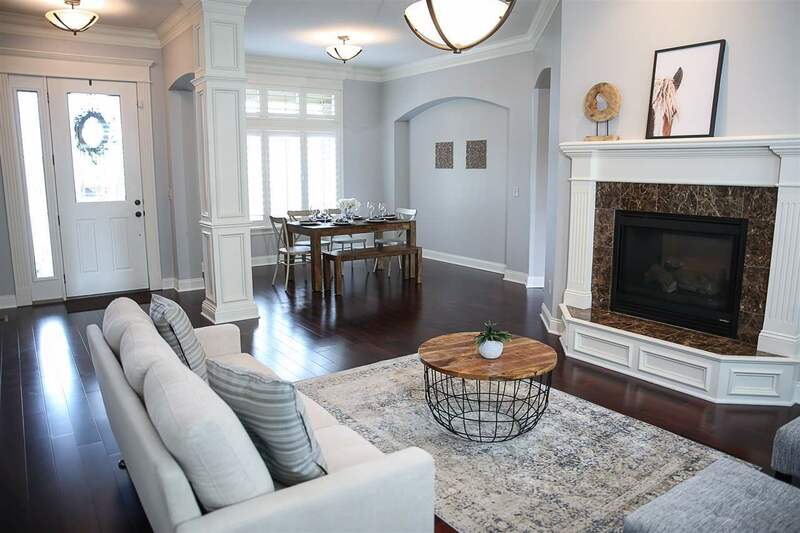 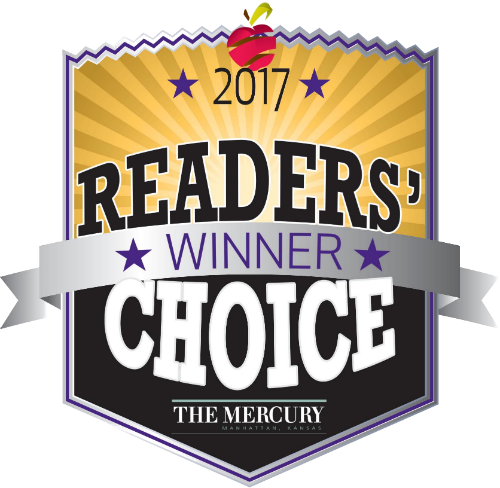 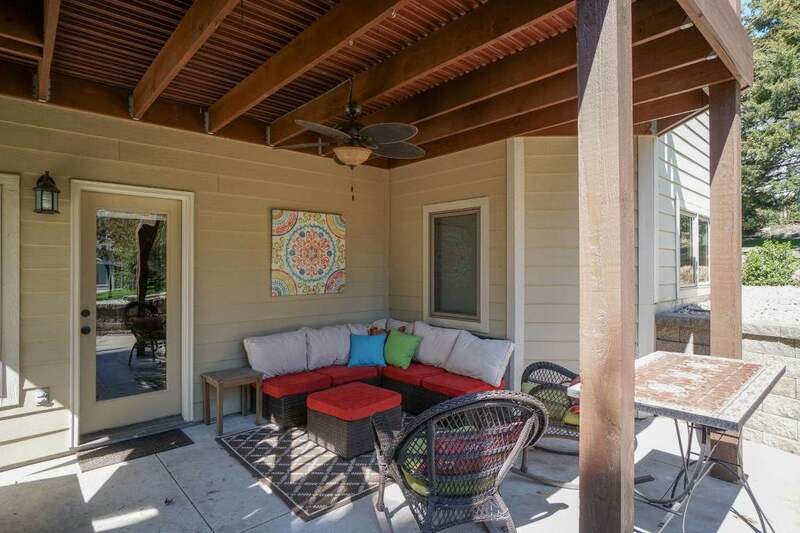 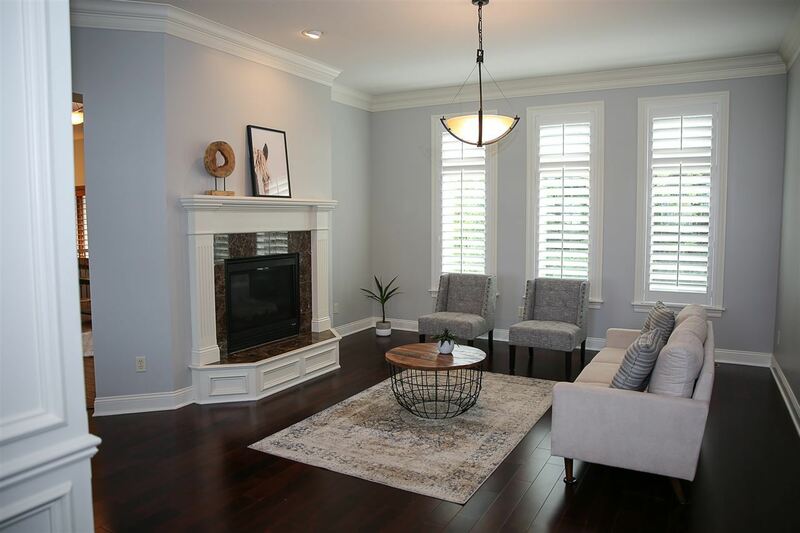 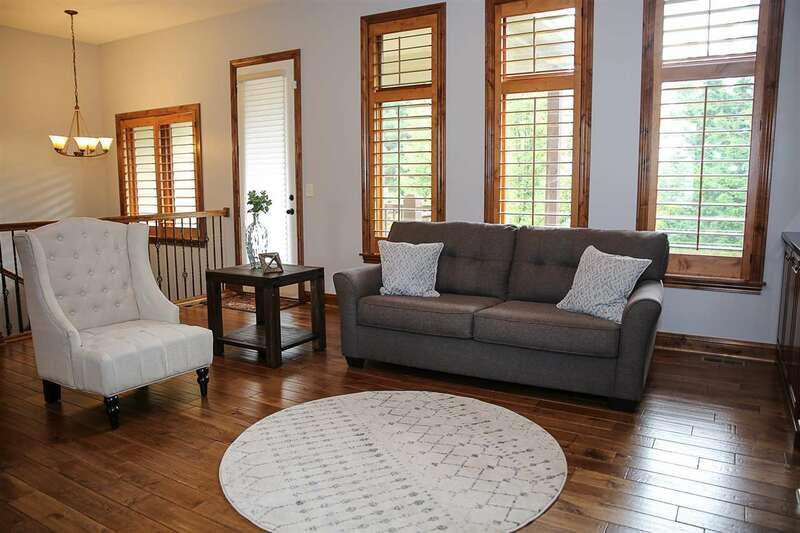 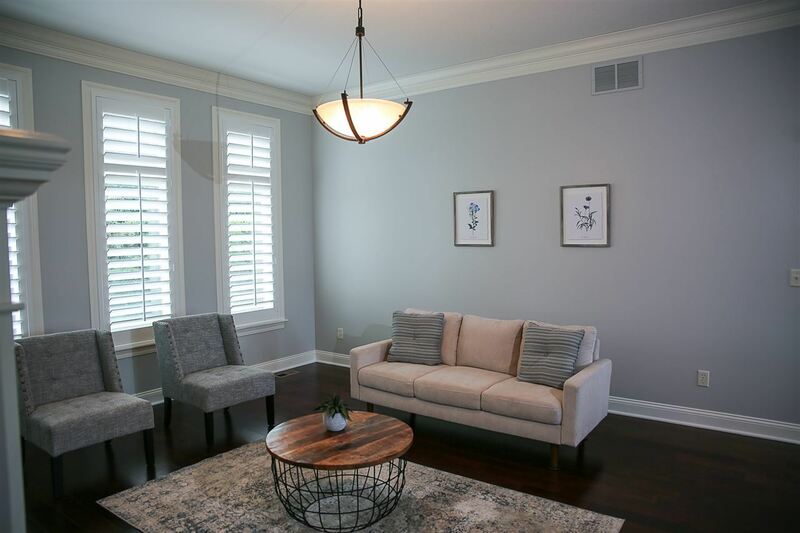 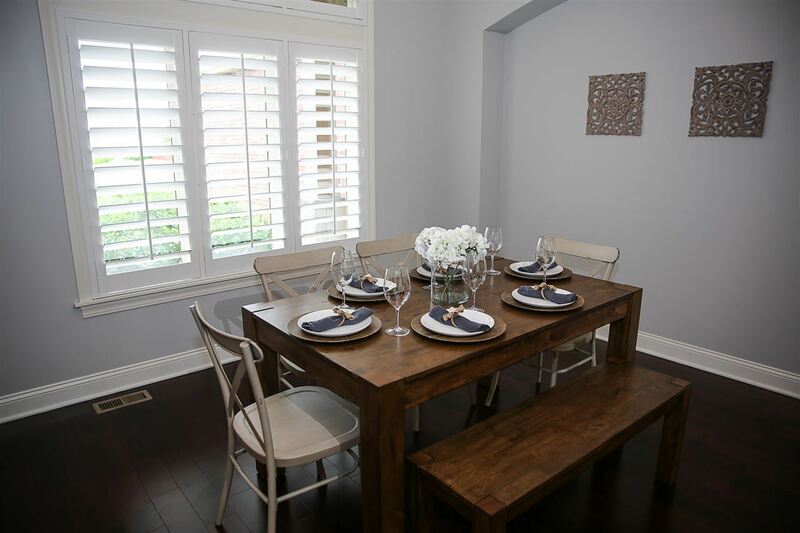 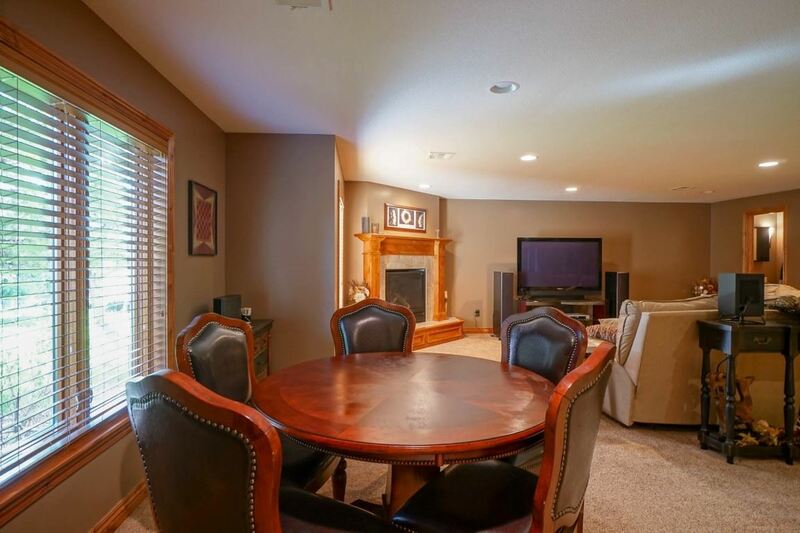 Great entertaining space with 10&apos; ceilings, wide crown molding and hardwood flooring adorning the formal living/dining area and great room/eat in kitchen. 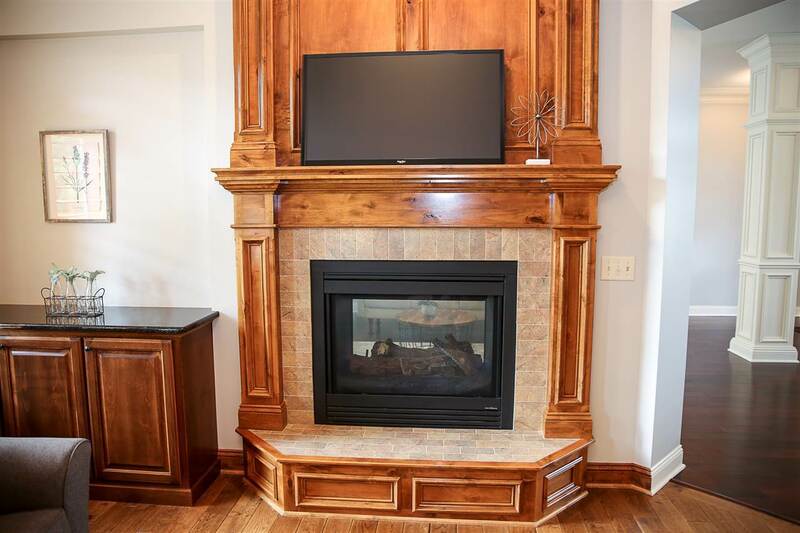 See through fireplace for enjoyment in all areas. 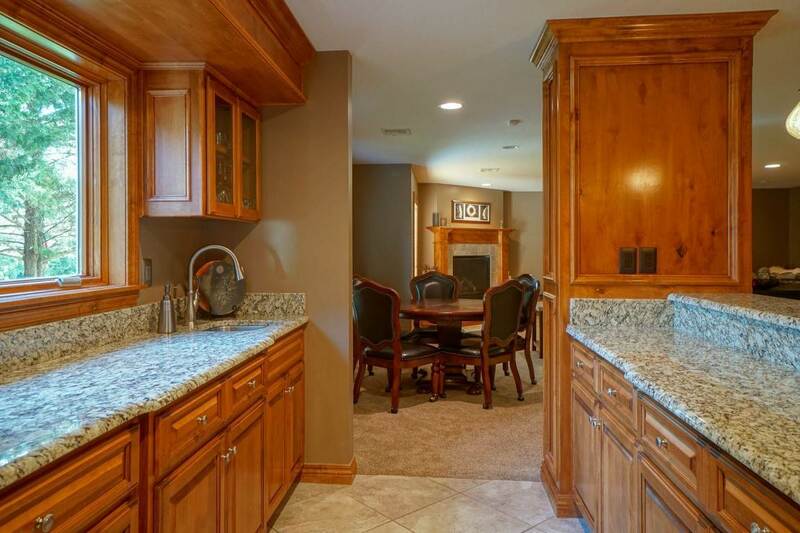 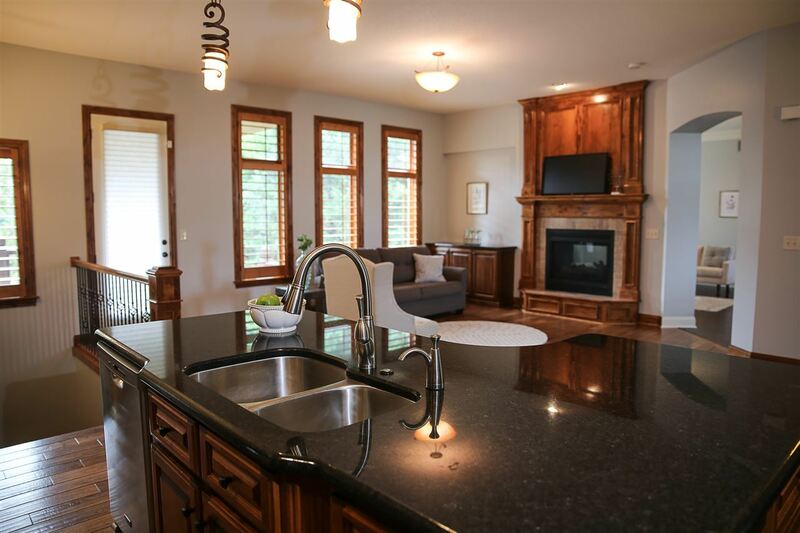 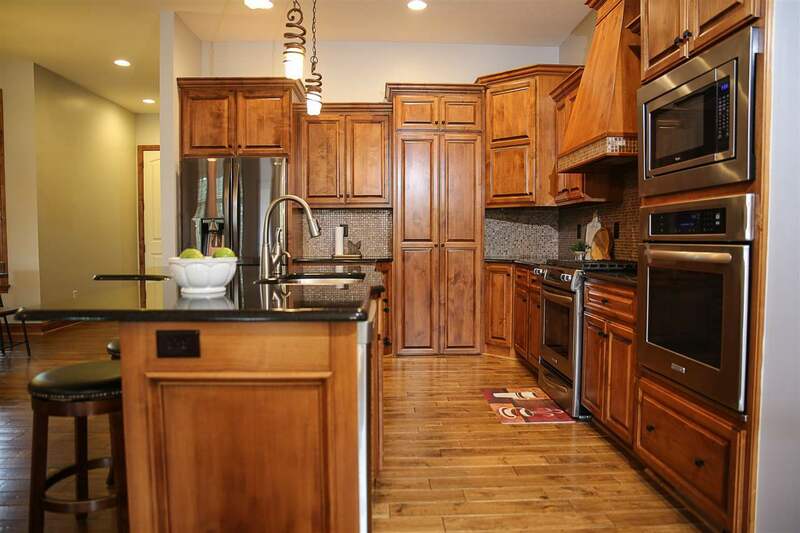 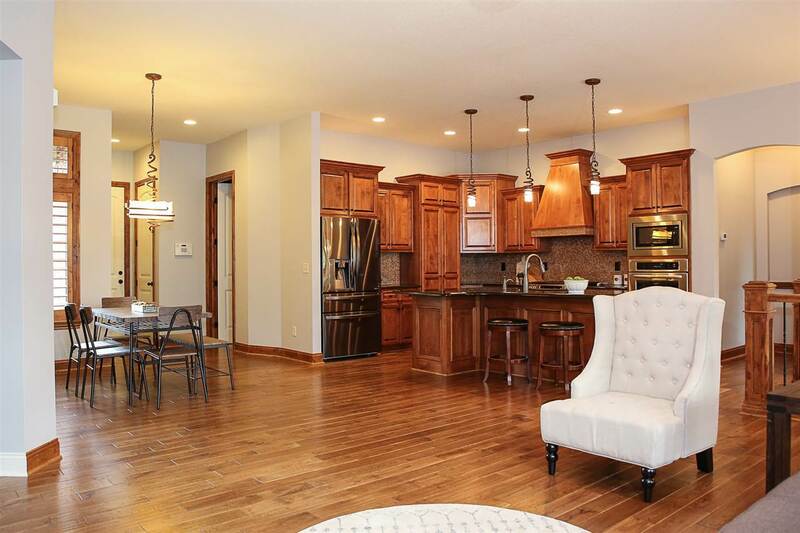 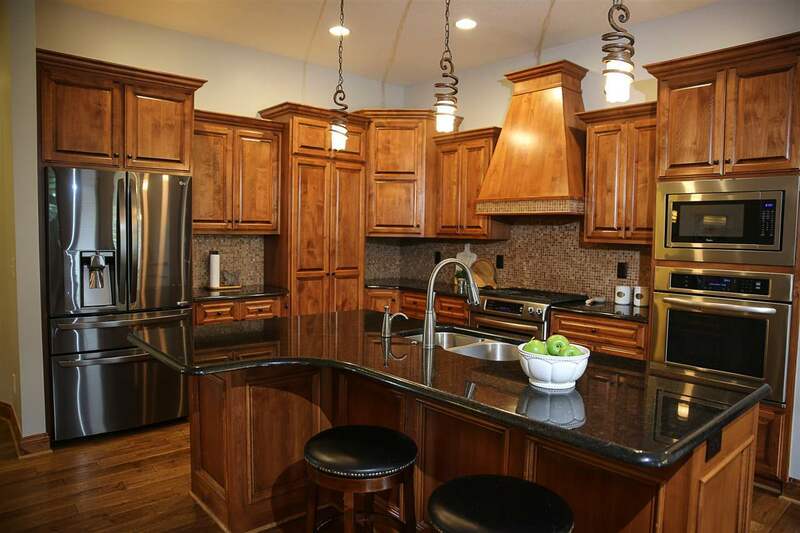 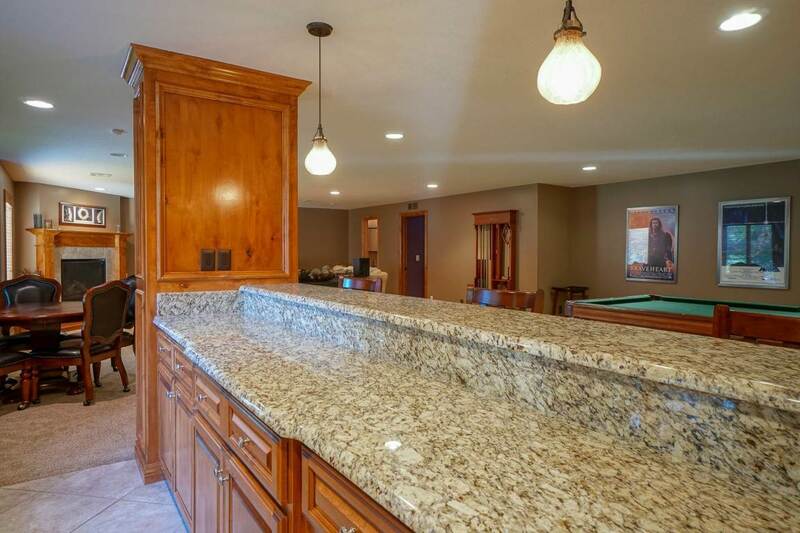 Gather around the spacious center island w/granite counter tops. 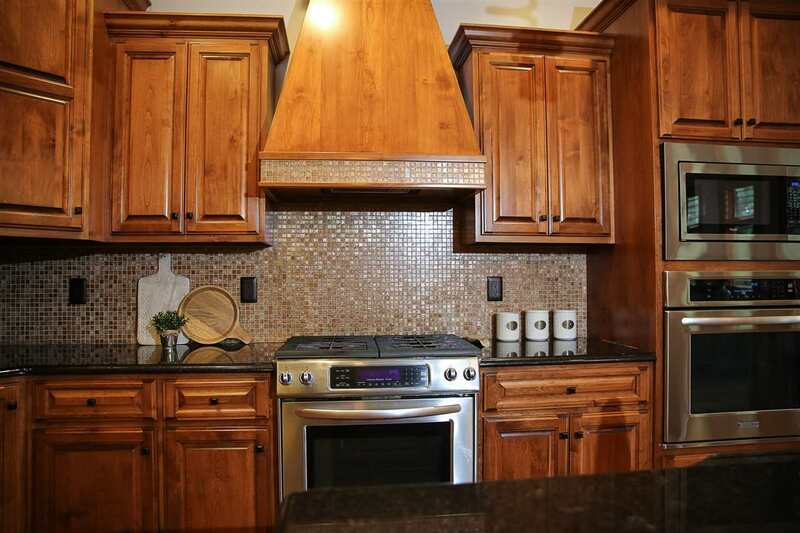 The gourmet cook with love the gas stove, hickory cabinets, and walk-in pantry. 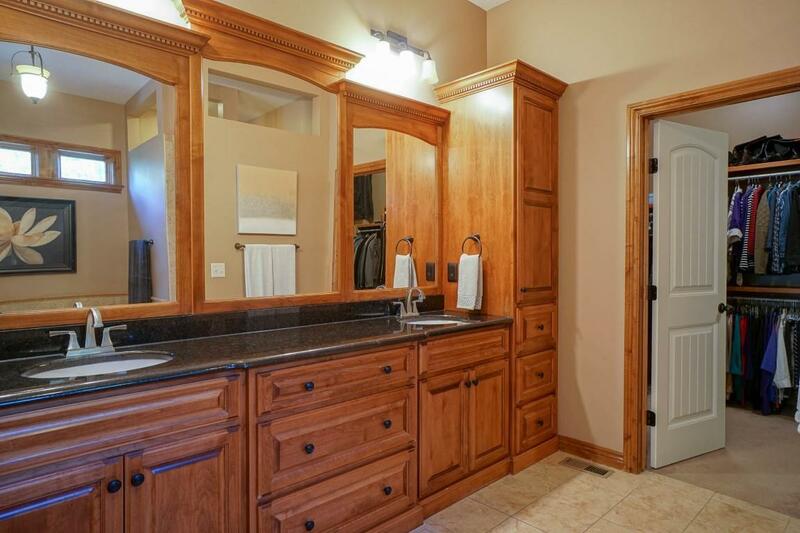 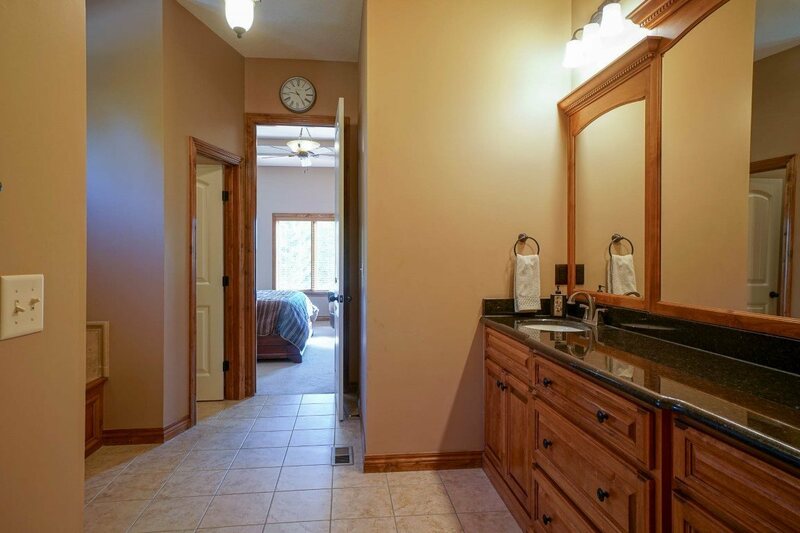 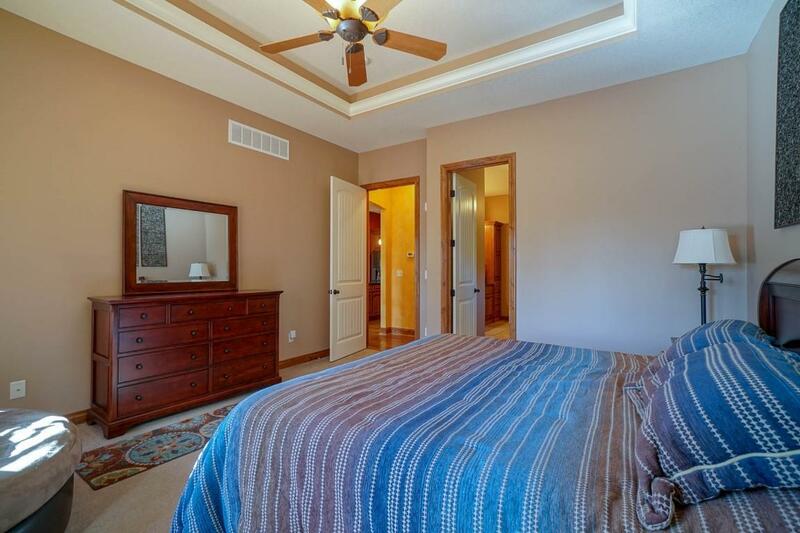 Master en suite has 11&apos; coffered ceiling w/mood lighting, walk-in closet, huge double vanity, walk-in tiled shower, & jetted tub. 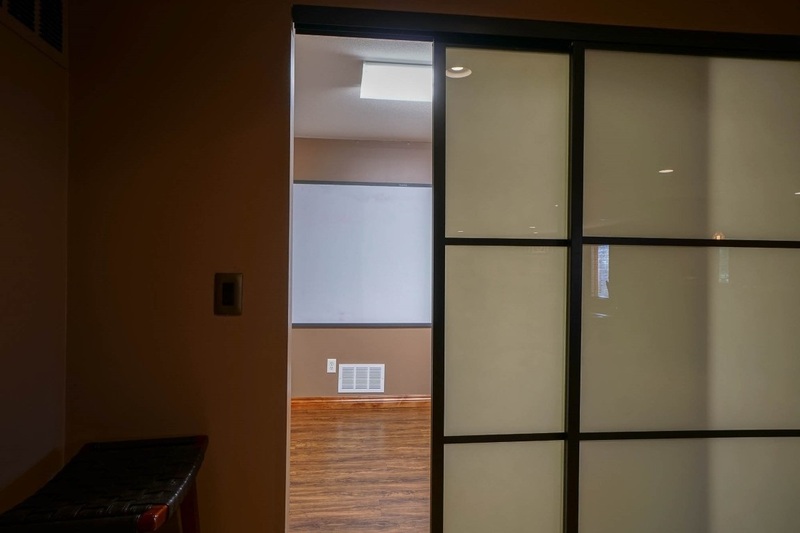 Split floor plan give privacy to 2nd & 3rd BR&apos;s on main. 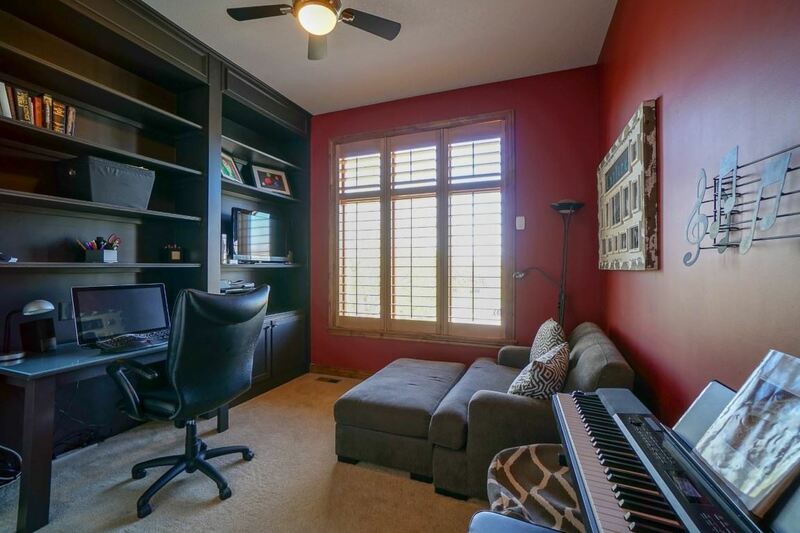 Front BR has built-in shelving and is used as office. 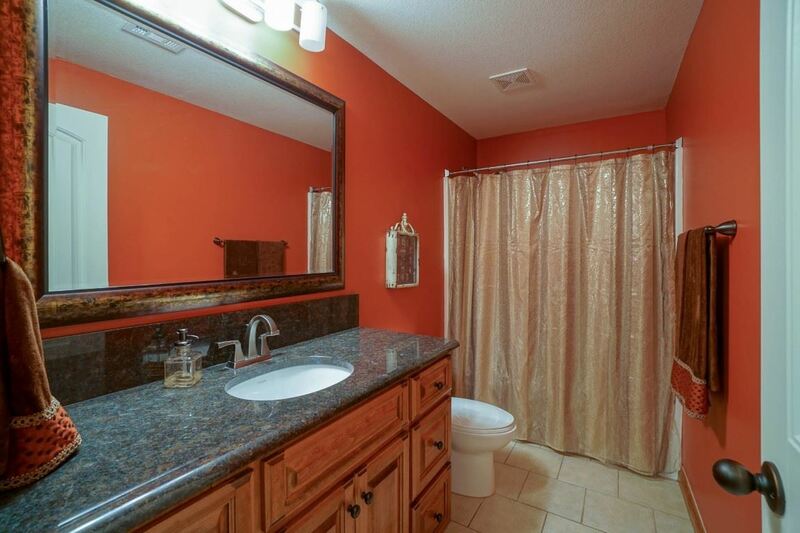 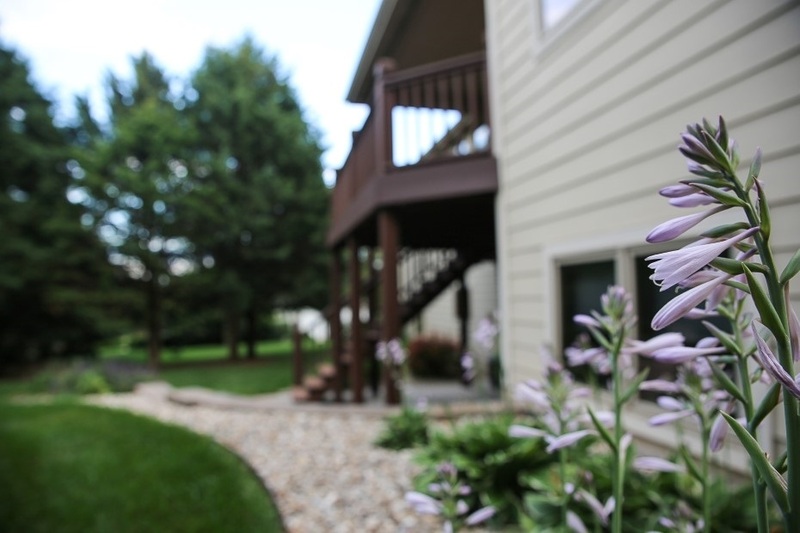 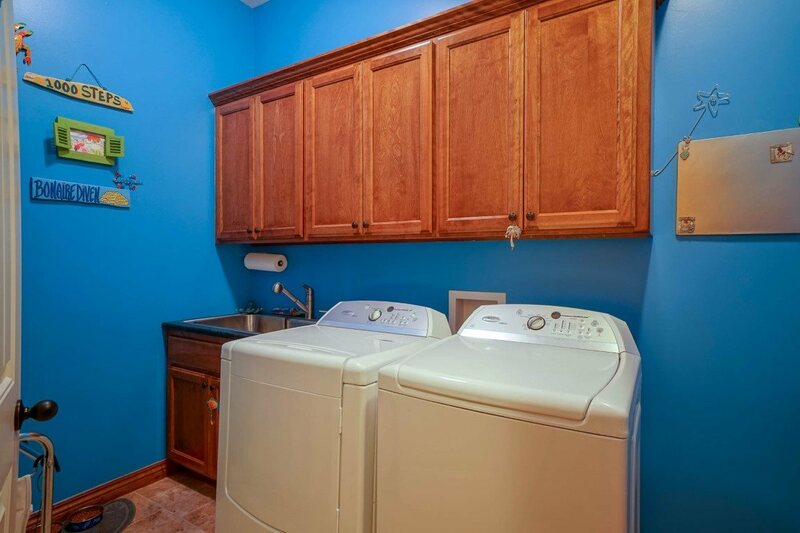 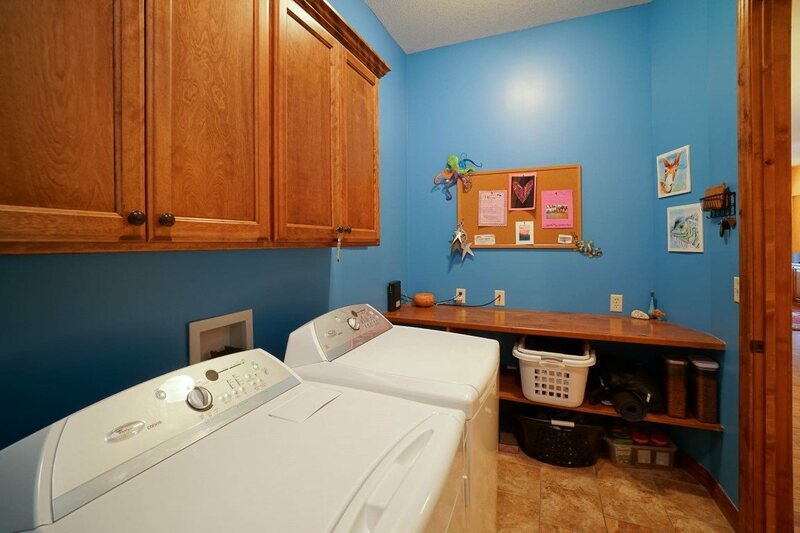 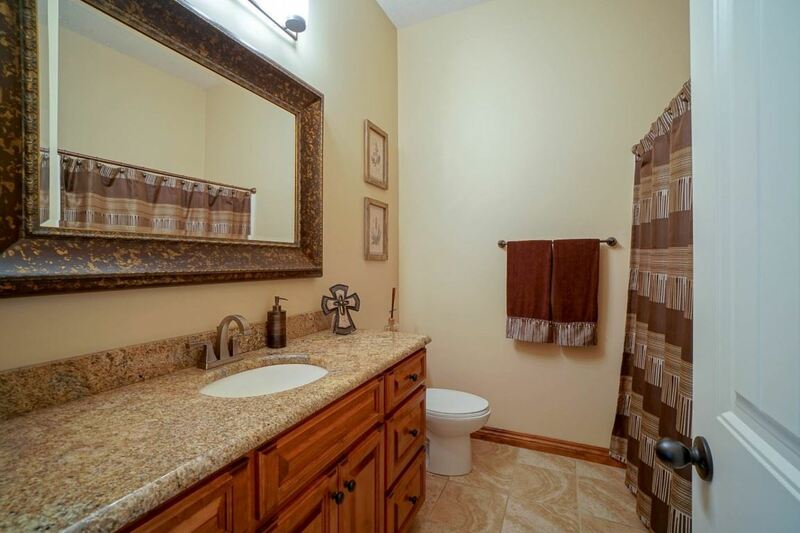 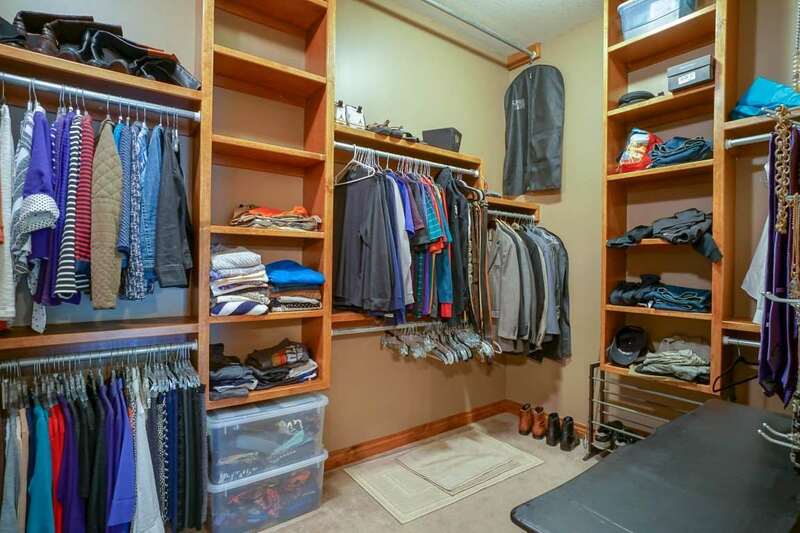 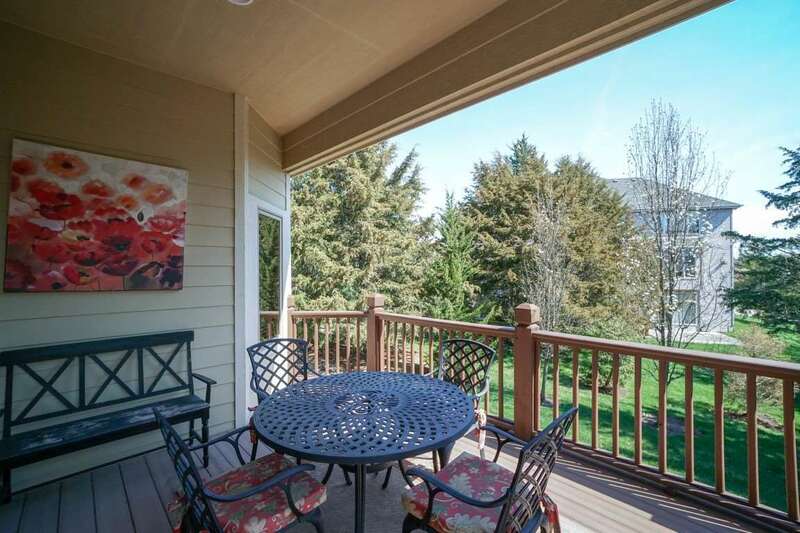 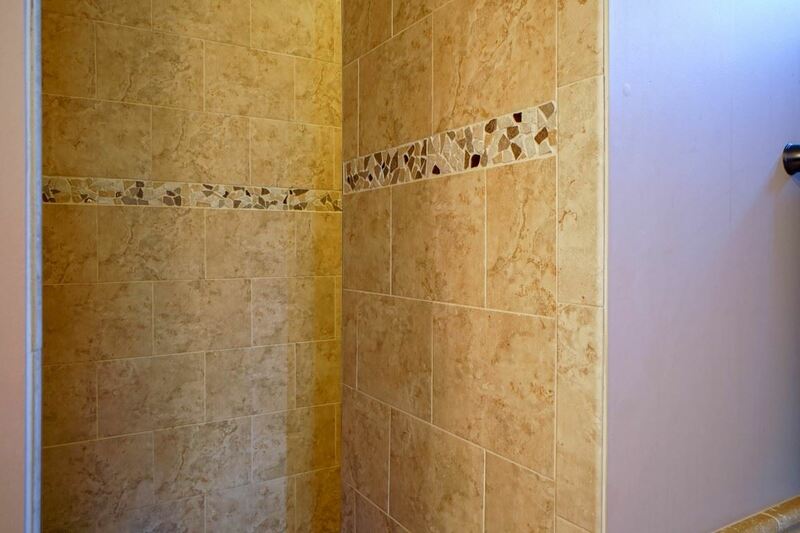 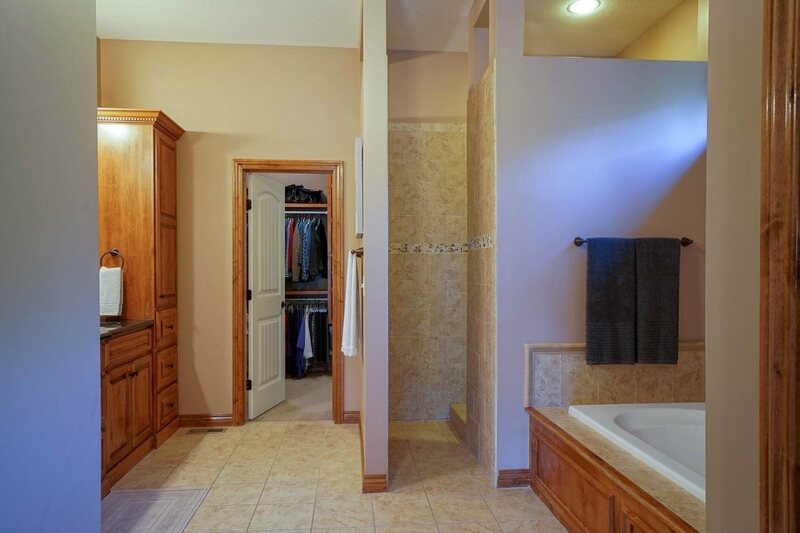 Main floor laundry has scrub sink & cabinetry and is conveniently located off kitchen. 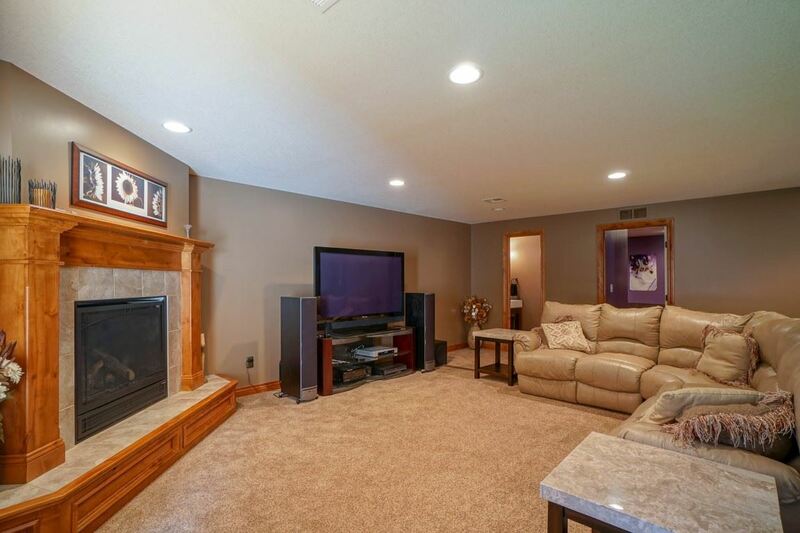 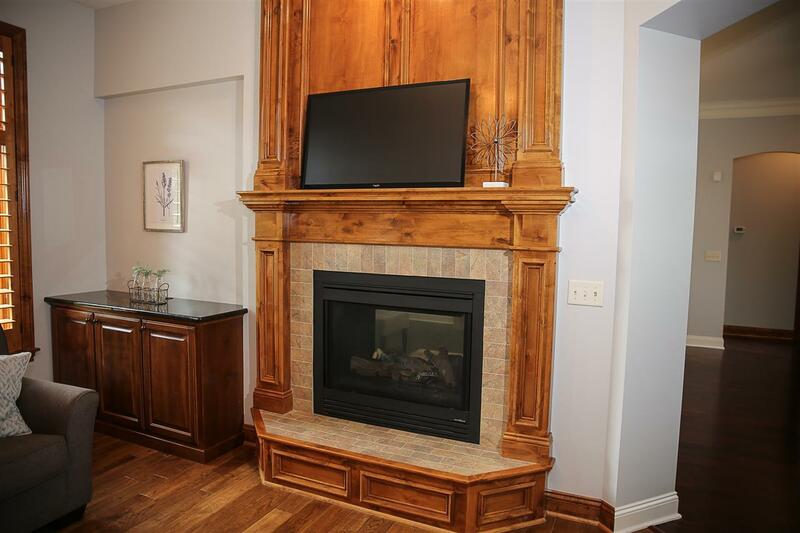 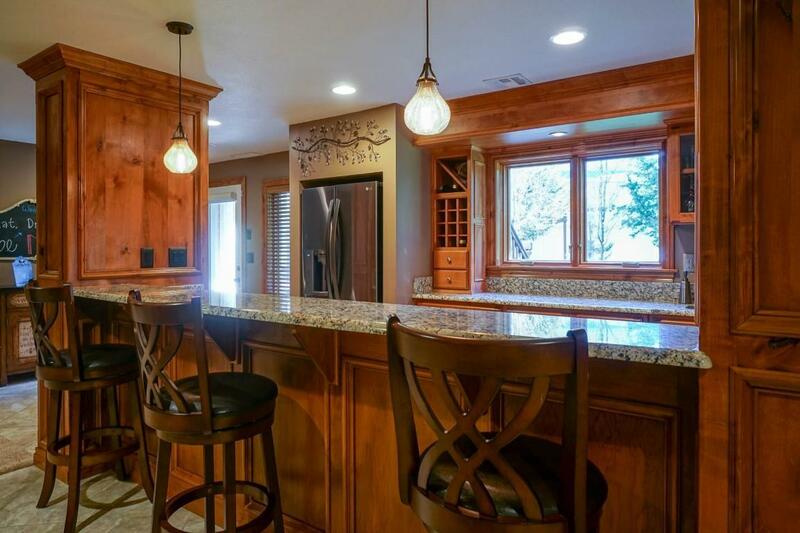 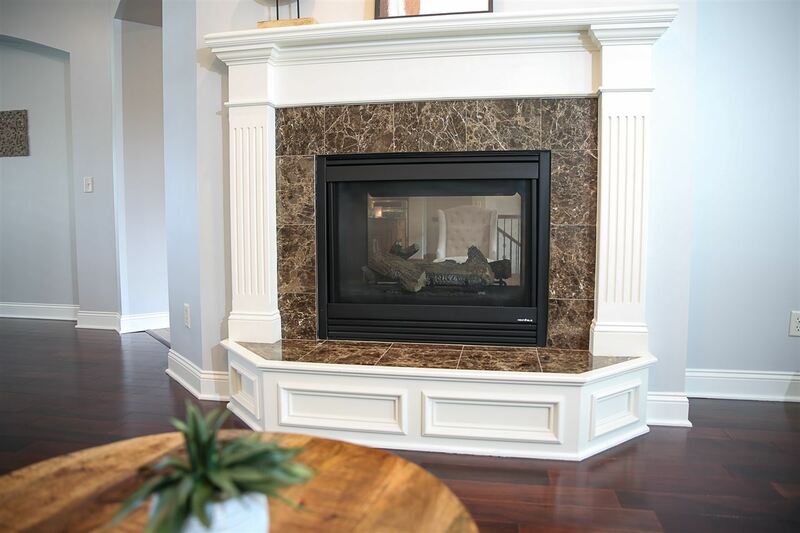 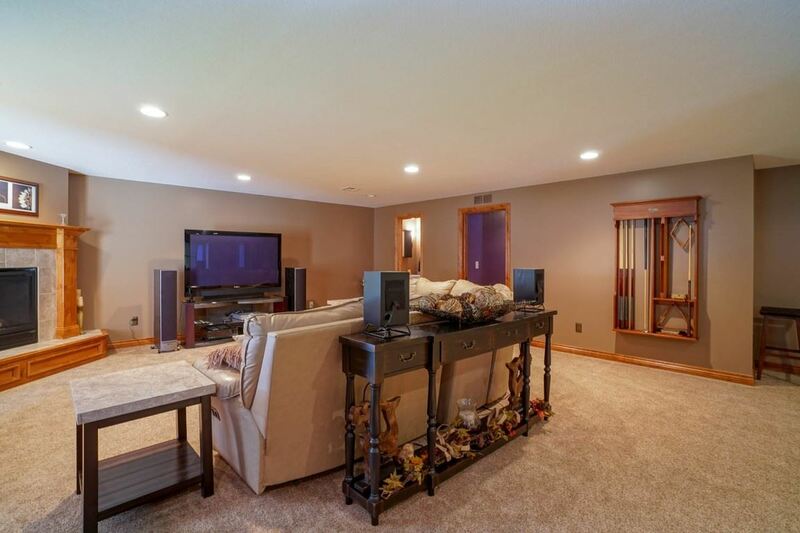 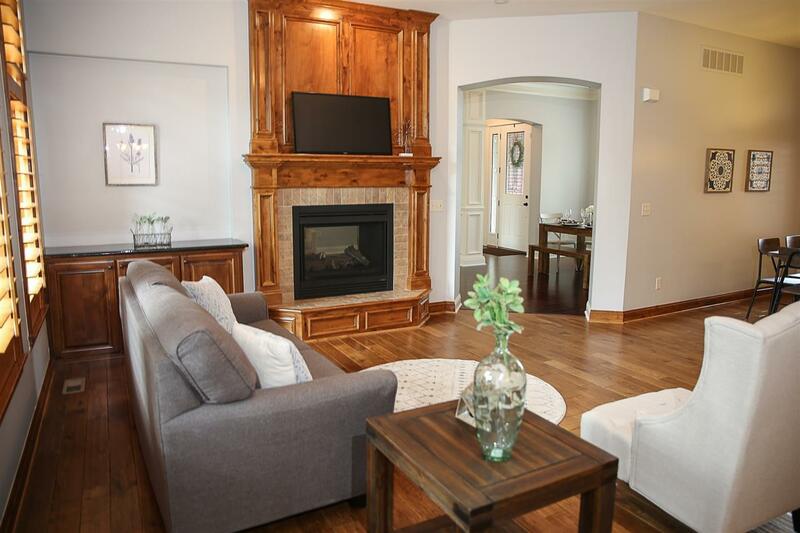 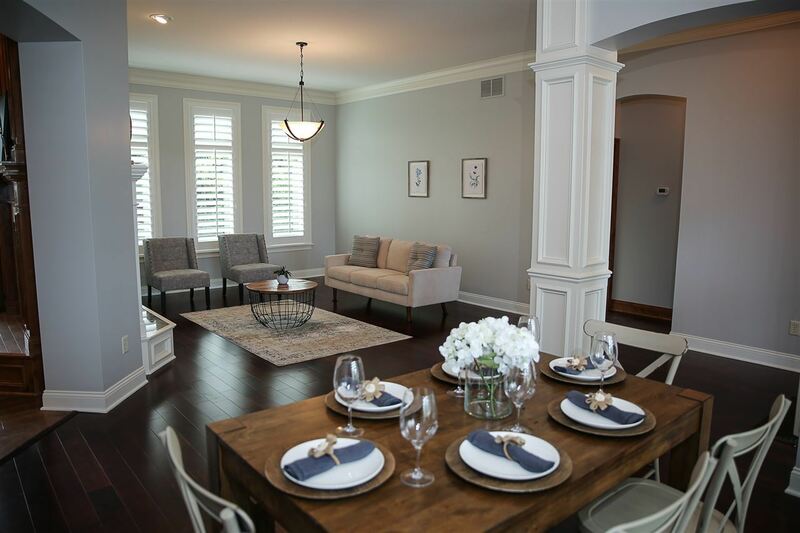 LL provides second entertaining space w/custom bar and gas fireplace. 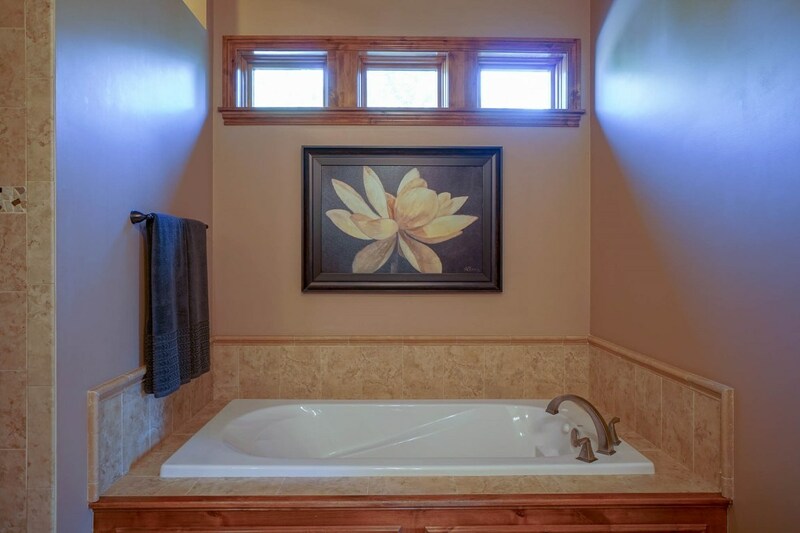 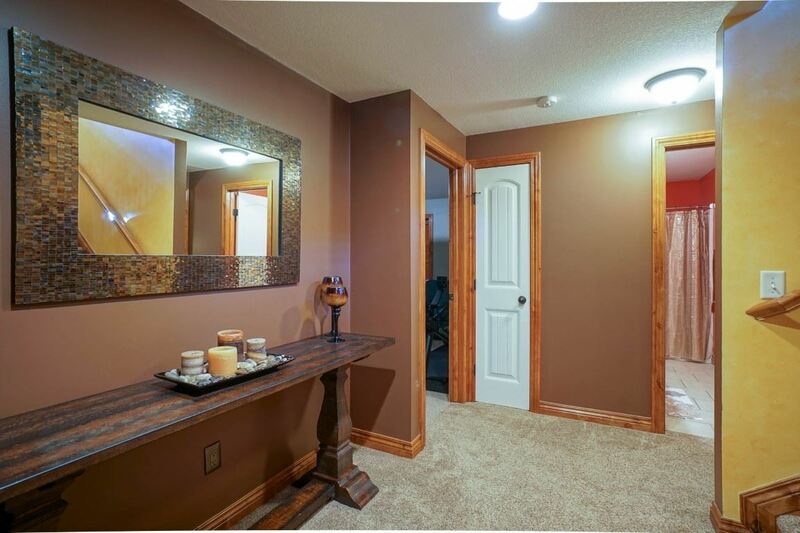 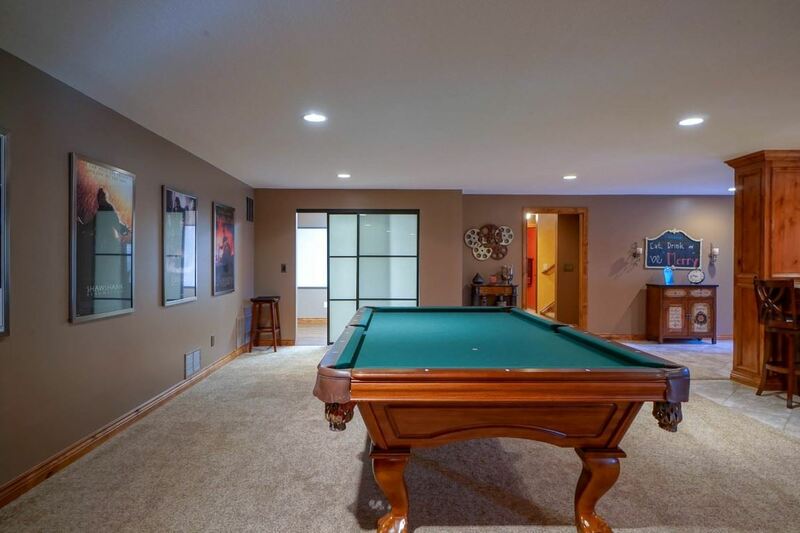 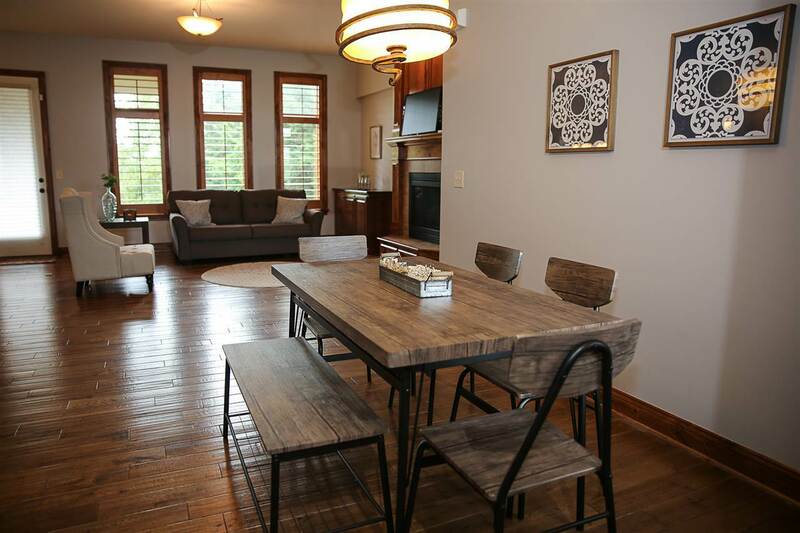 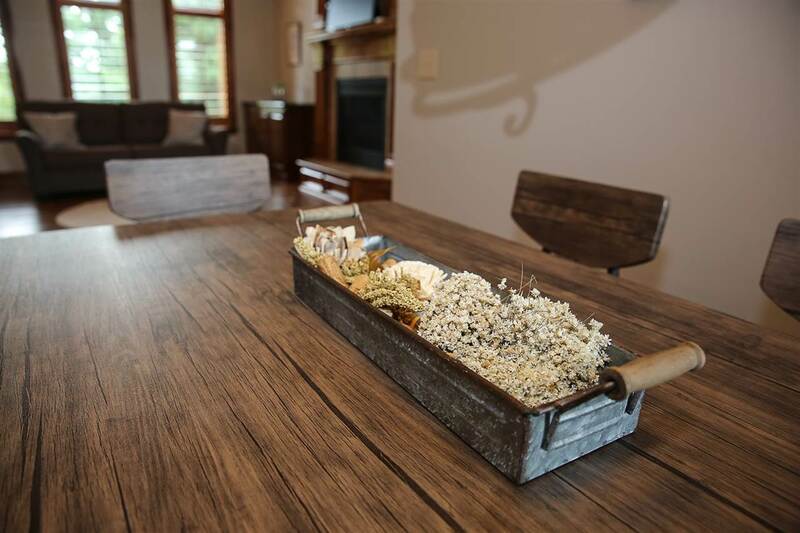 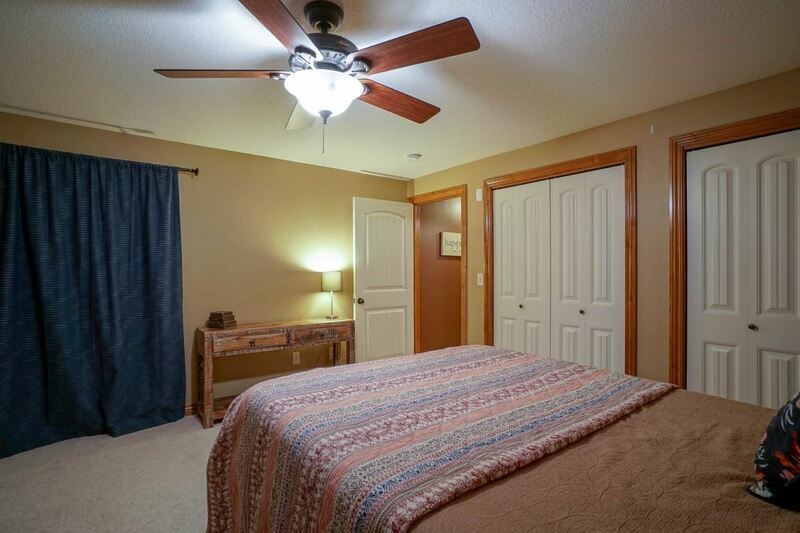 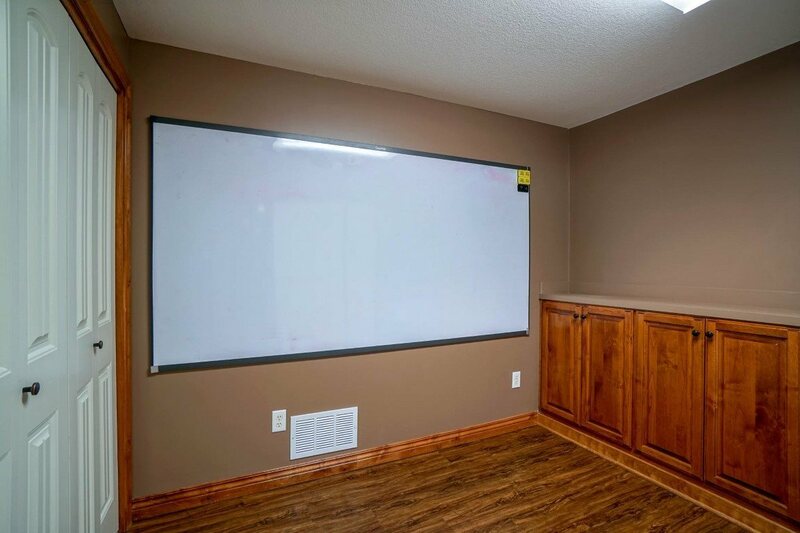 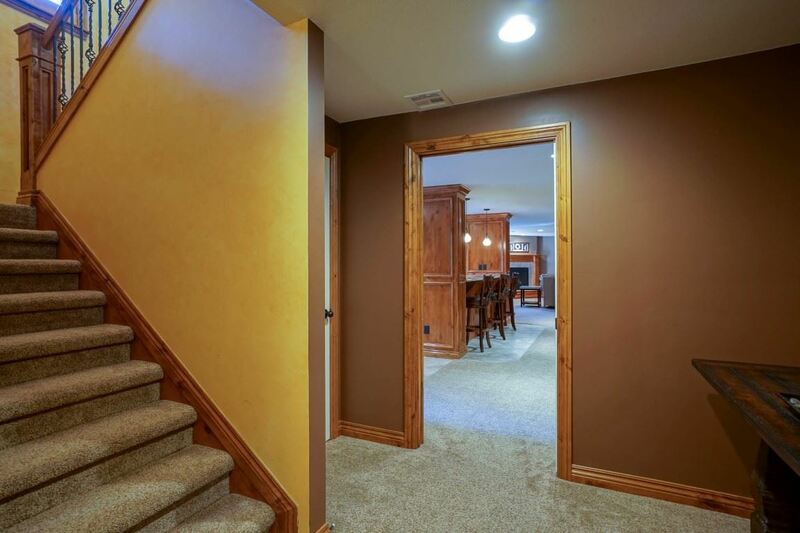 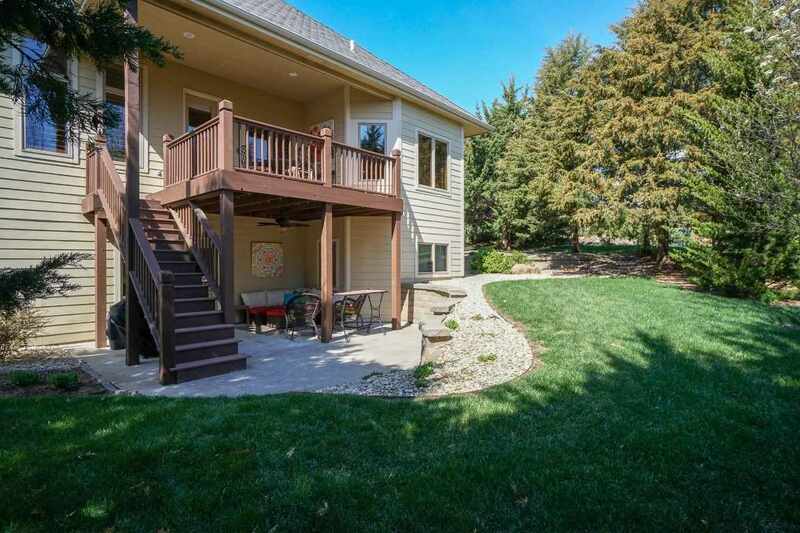 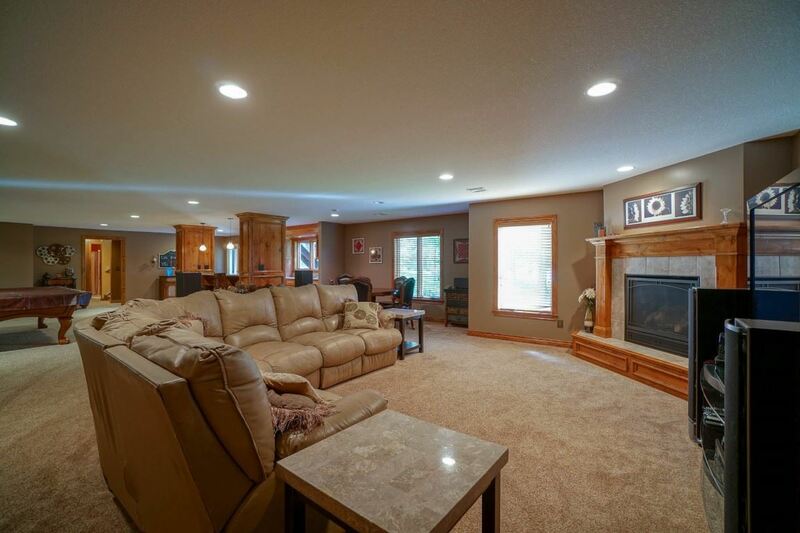 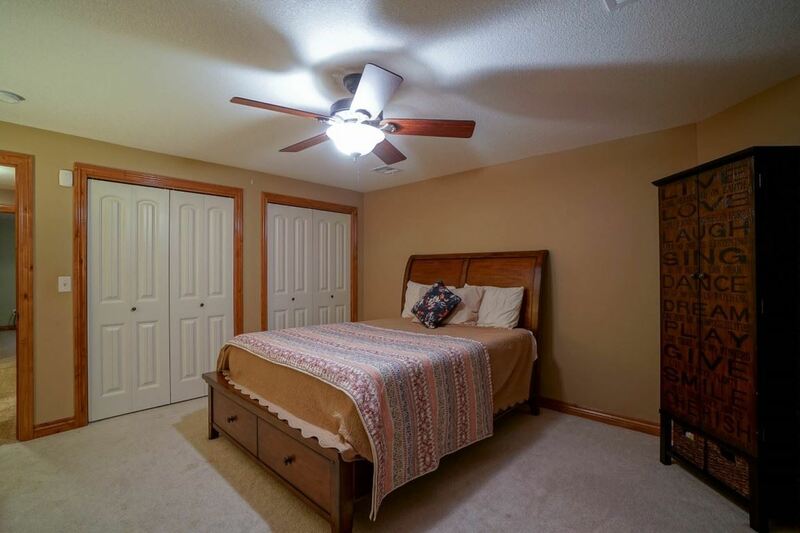 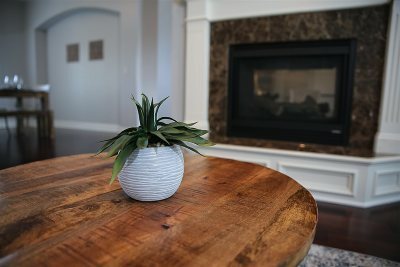 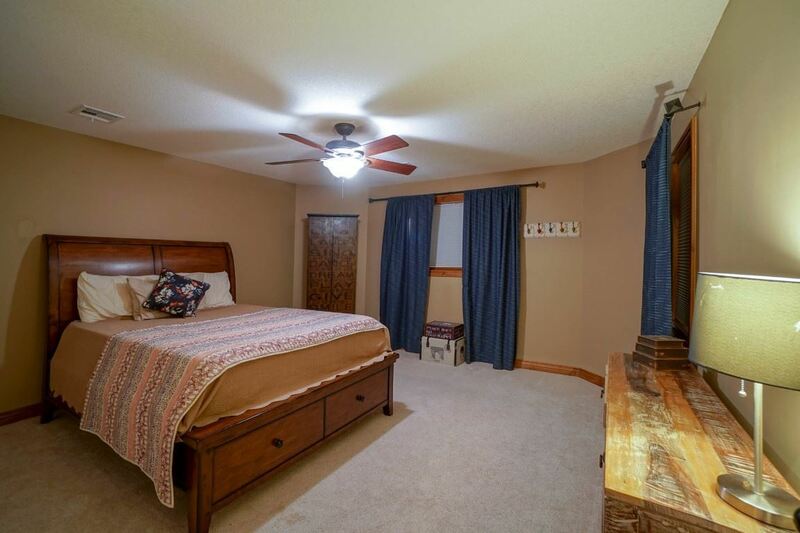 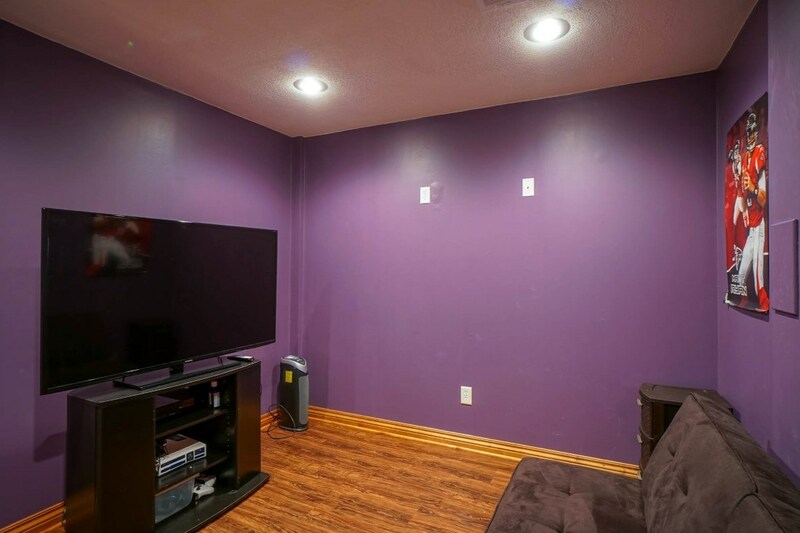 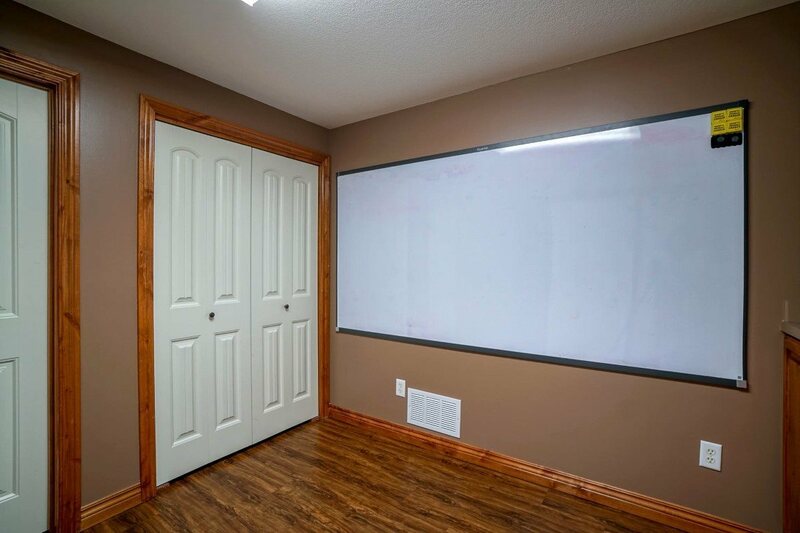 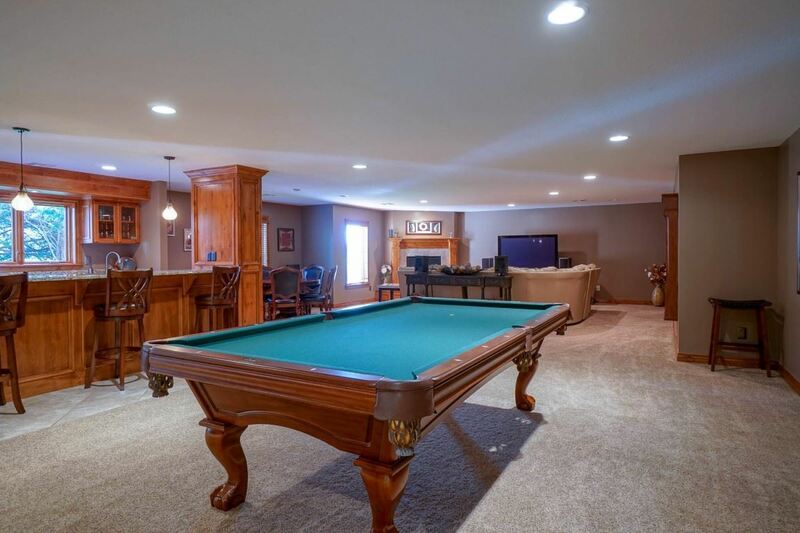 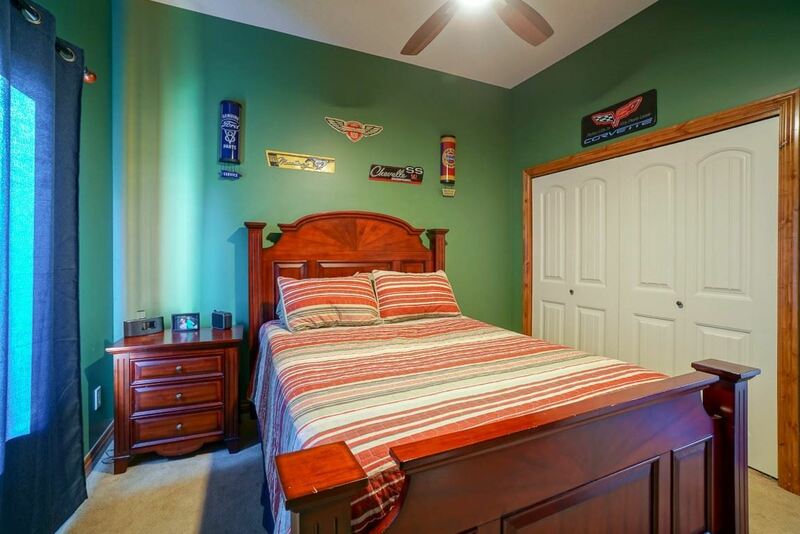 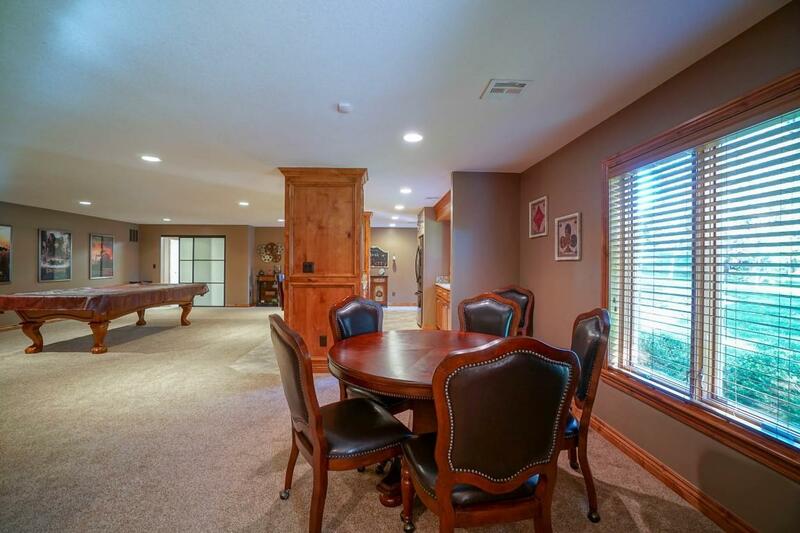 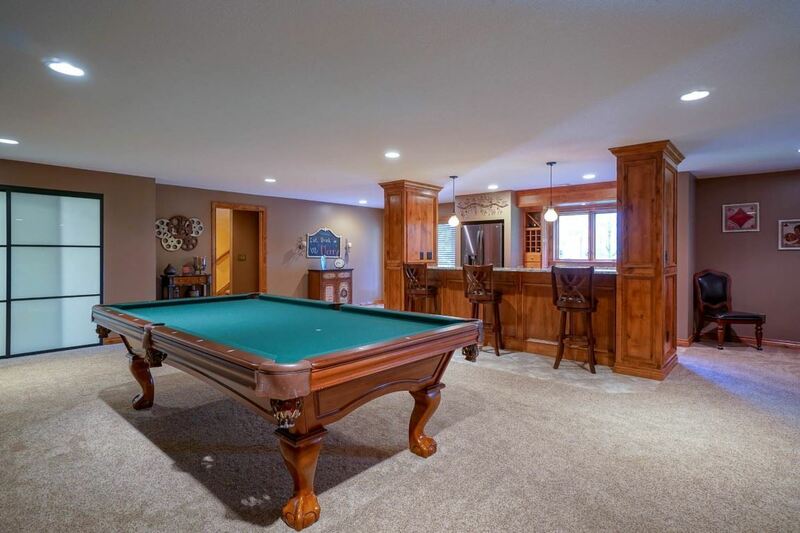 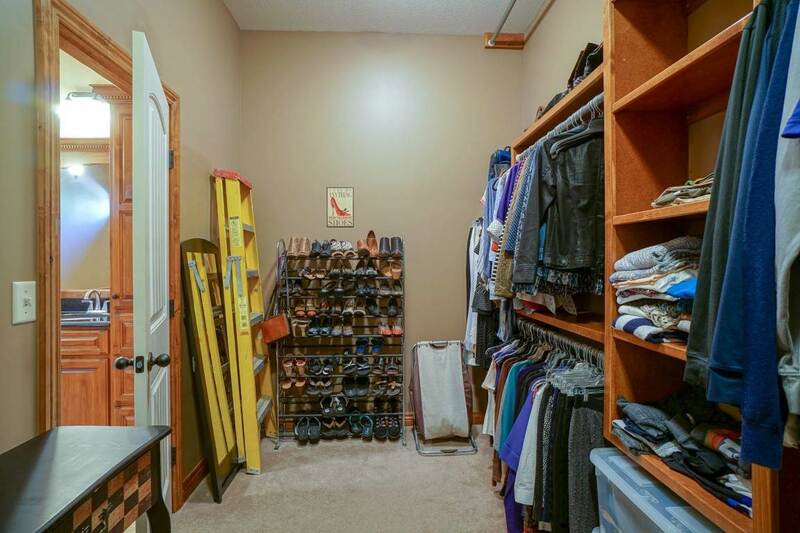 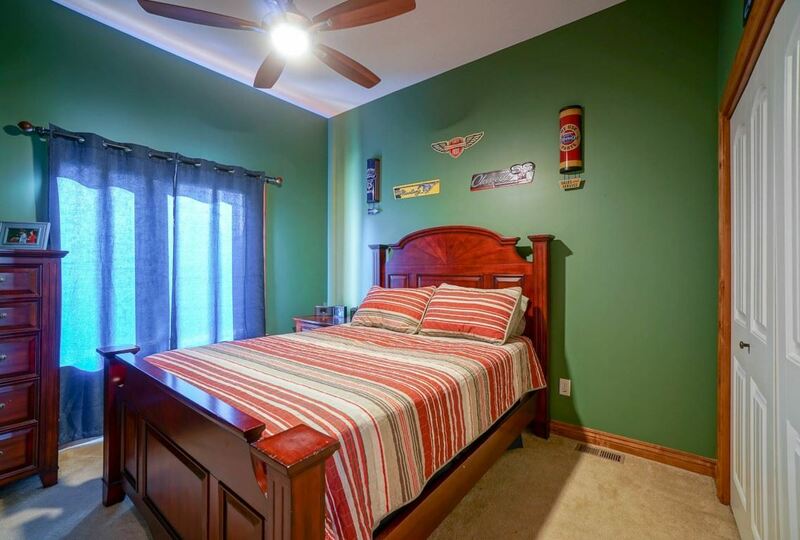 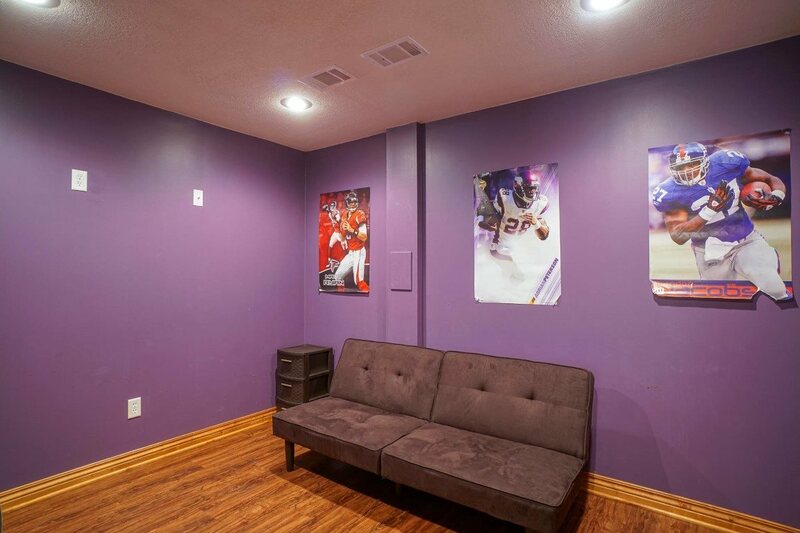 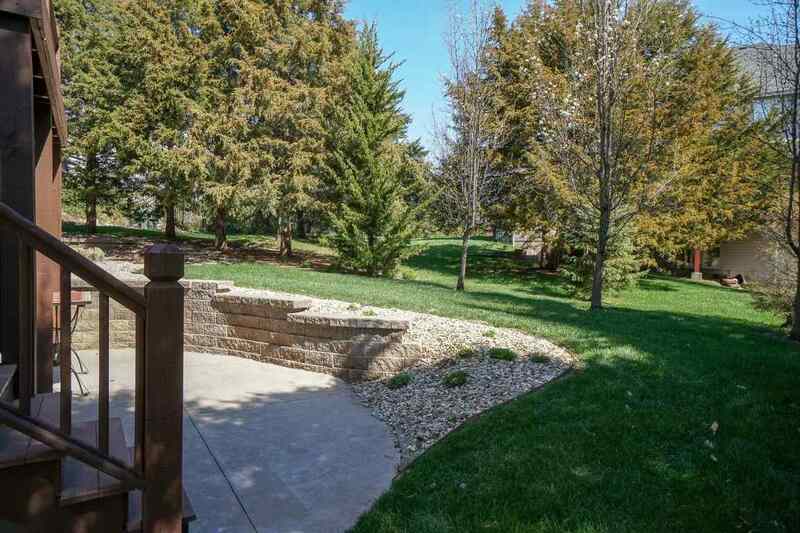 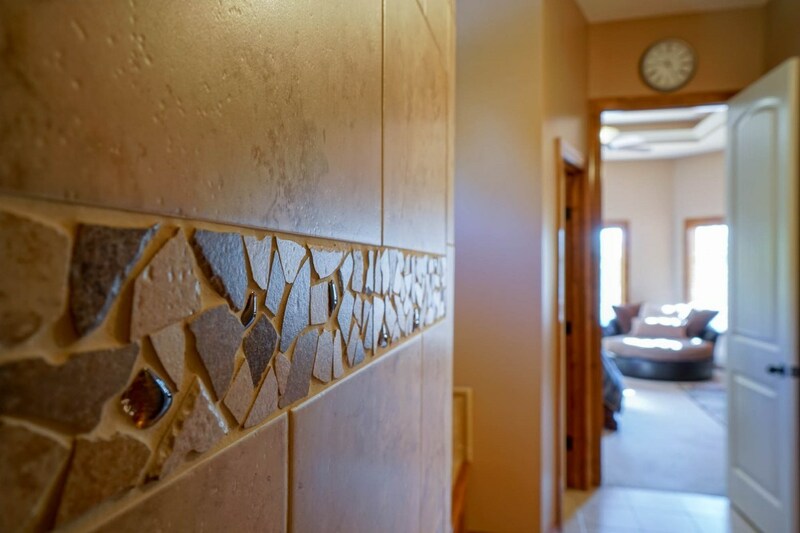 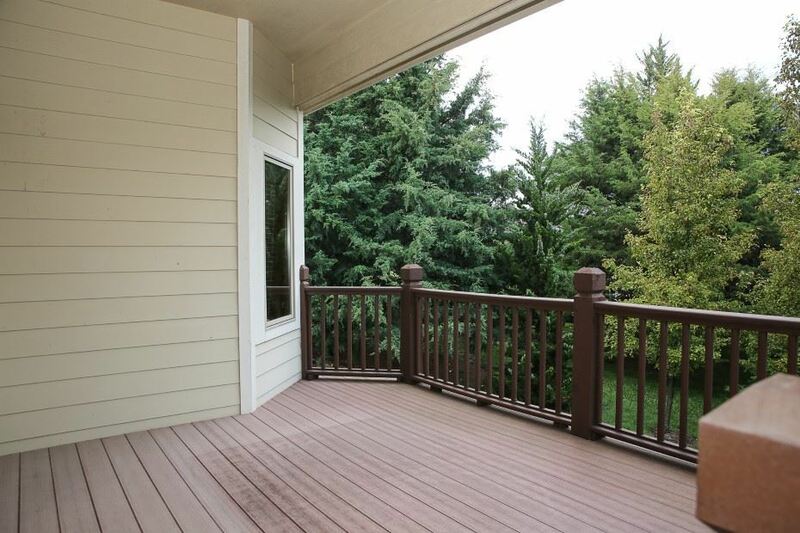 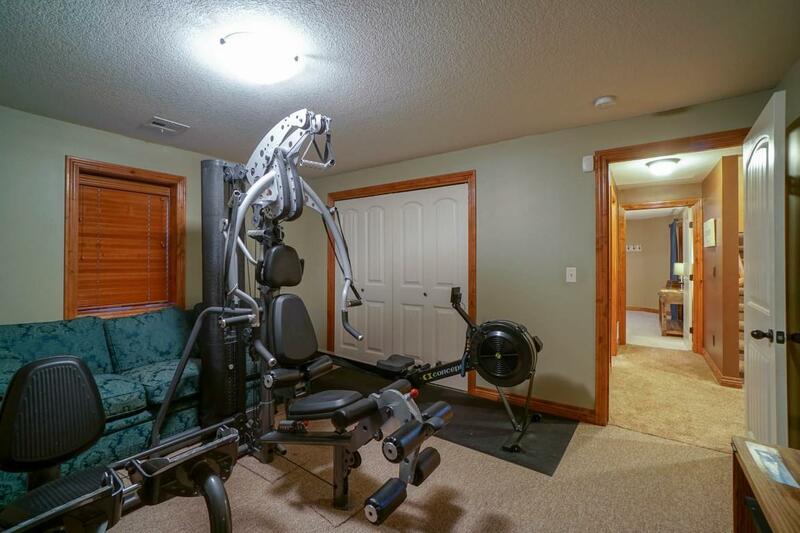 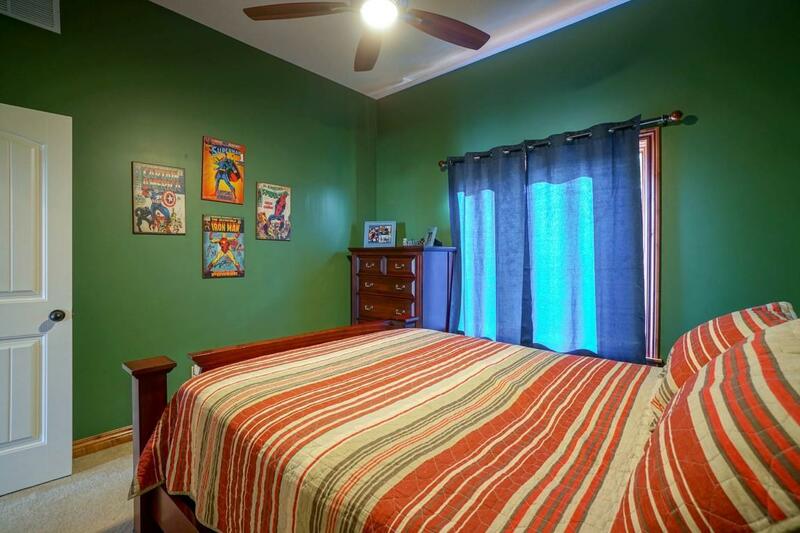 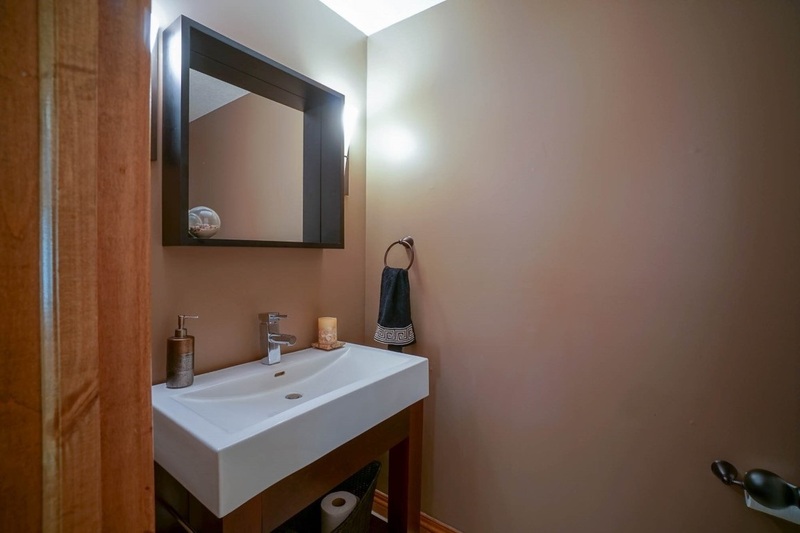 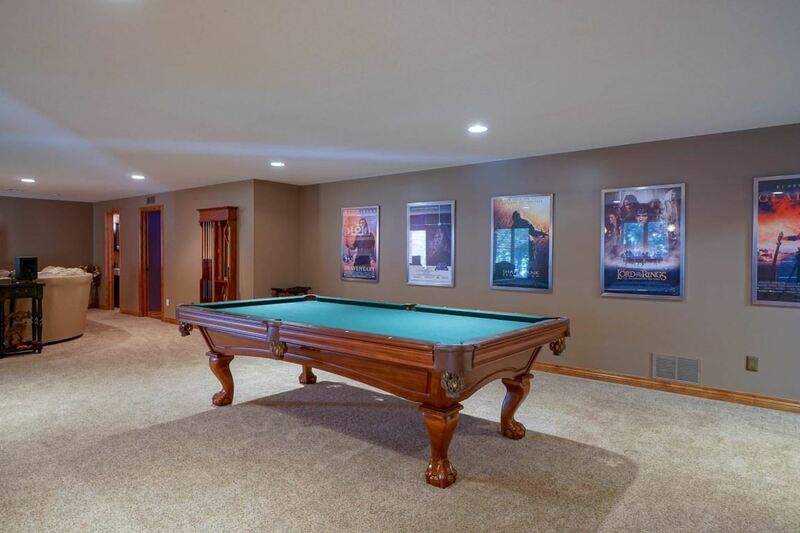 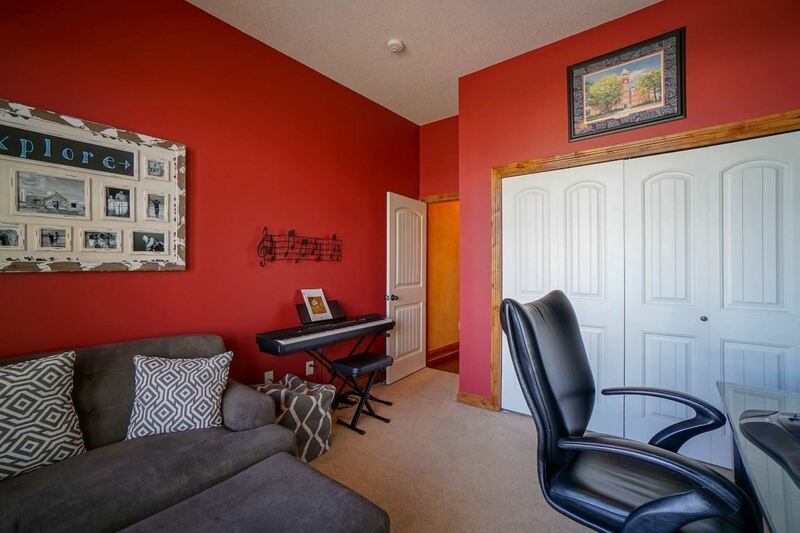 Huge rec room can accommodate pool table plus plenty of sitting space with more BR&apos;s, full bath, half bath, game room, & craft room round out the remainder of LL. 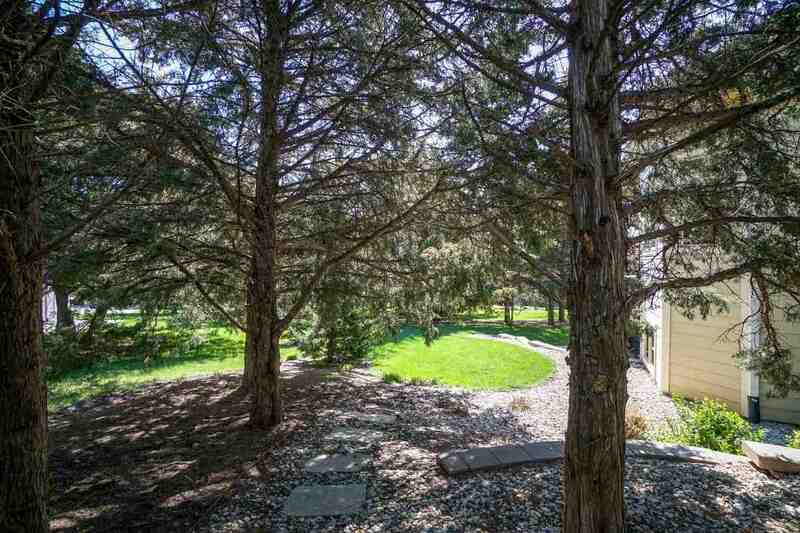 Walk-out to private patio.